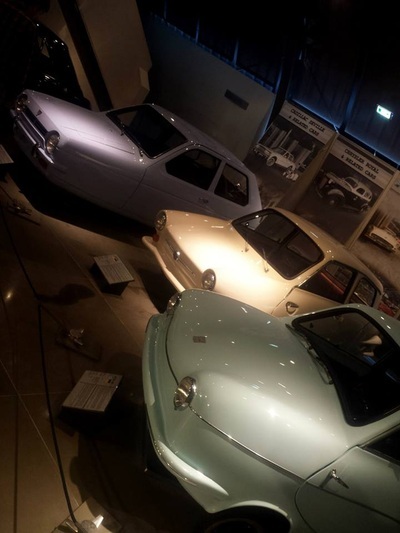 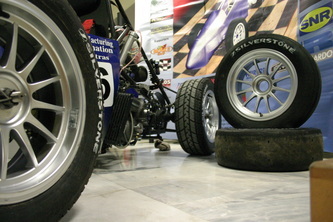 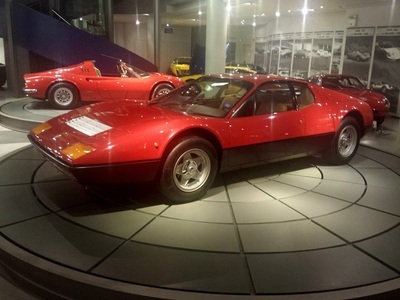 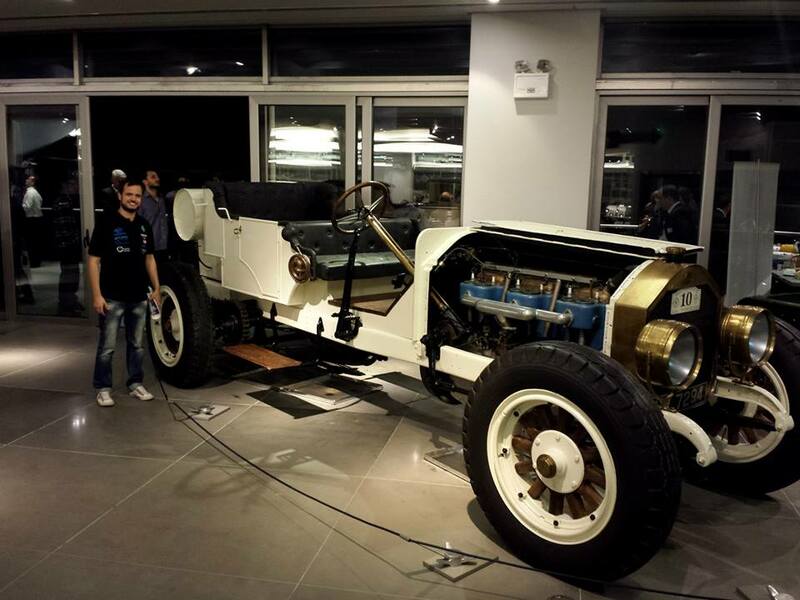 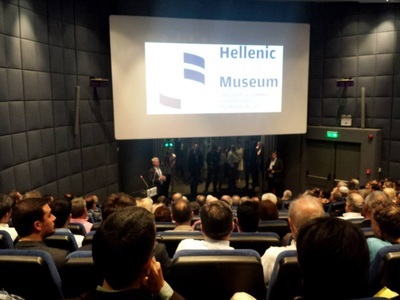 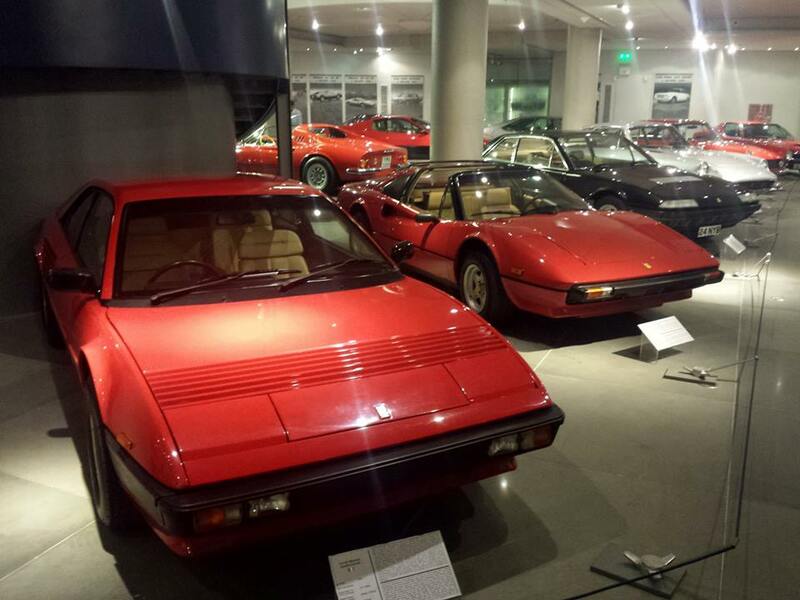 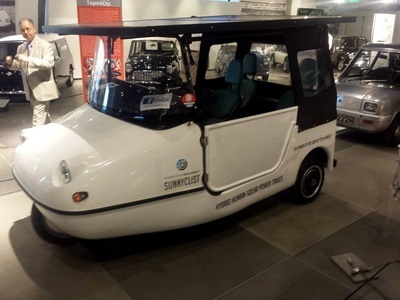 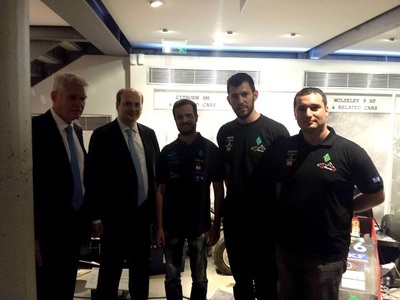 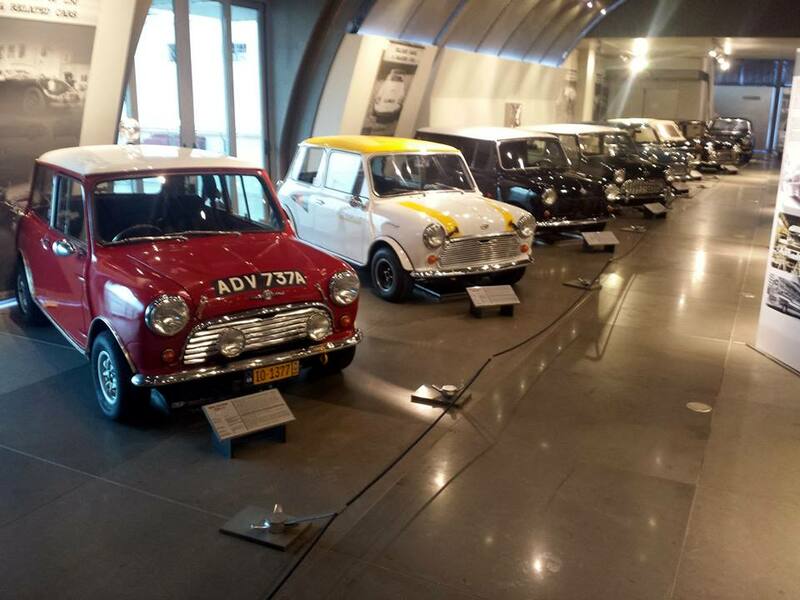 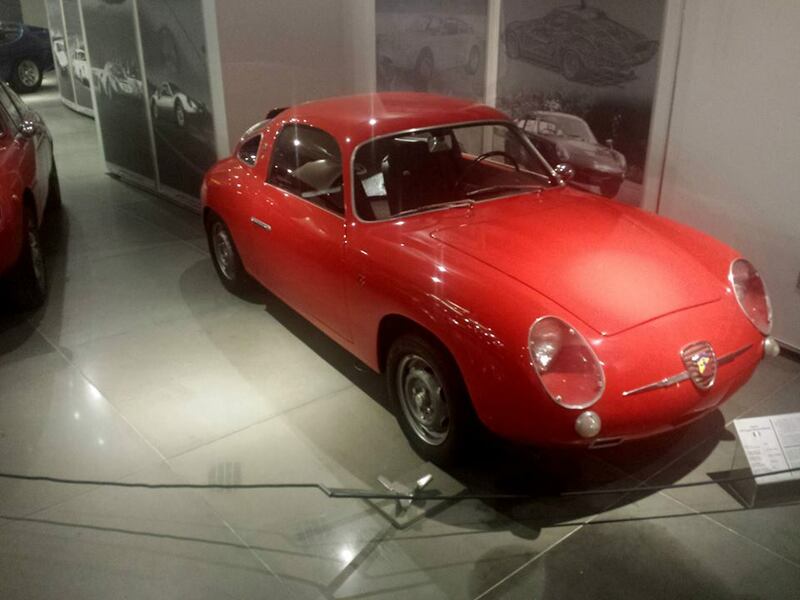 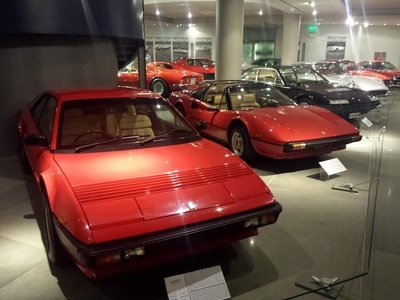 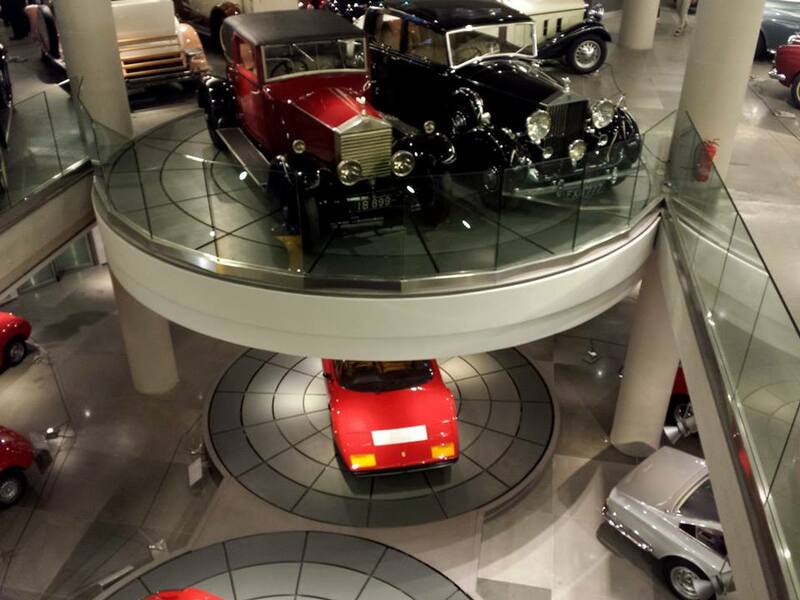 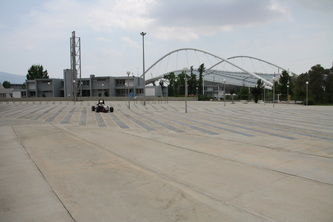 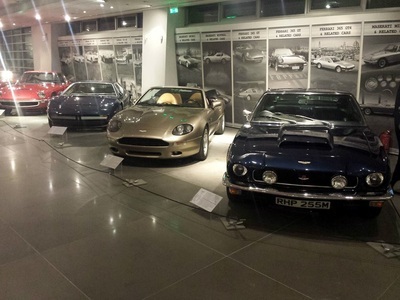 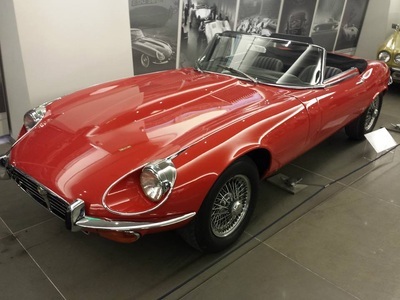 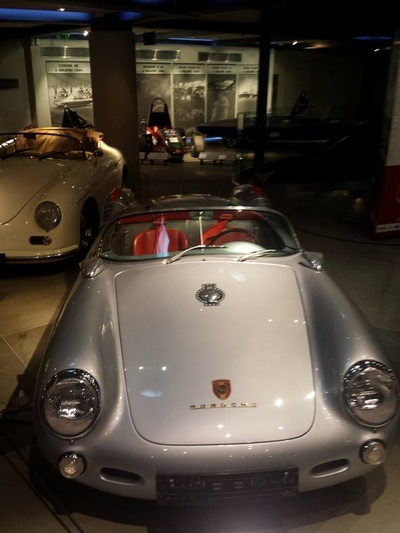 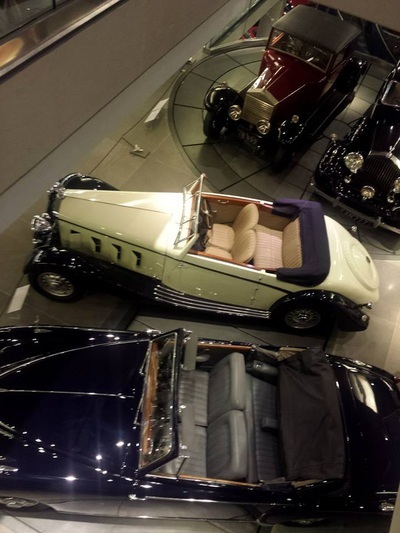 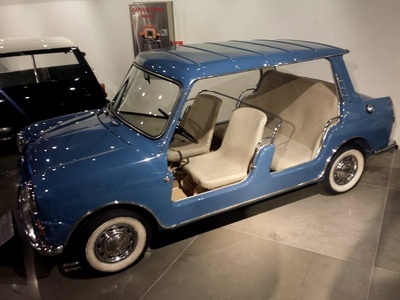 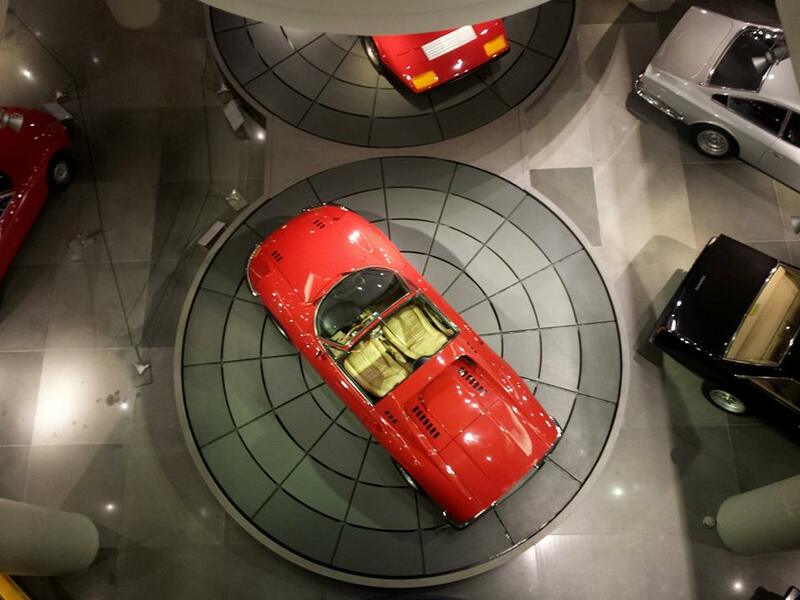 On the occasion of the Greek Presidency of the Council of the European Union, Hellenic Motor Museum is organizing the exhibition, “Made by Hellas” for cars and motorcycles, manufactured, assembled or designed in Greece as well as cars made abroad with the contribution of Greek experts in the field of car industry, entrepreneurs or investors. 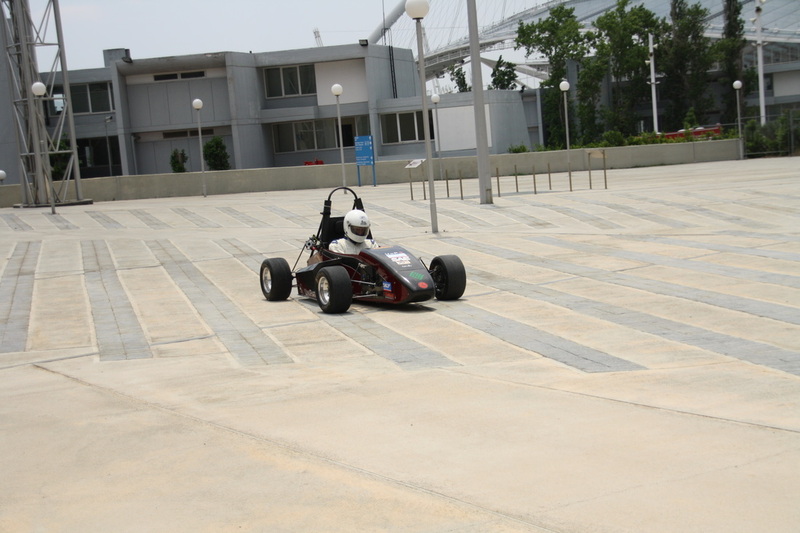 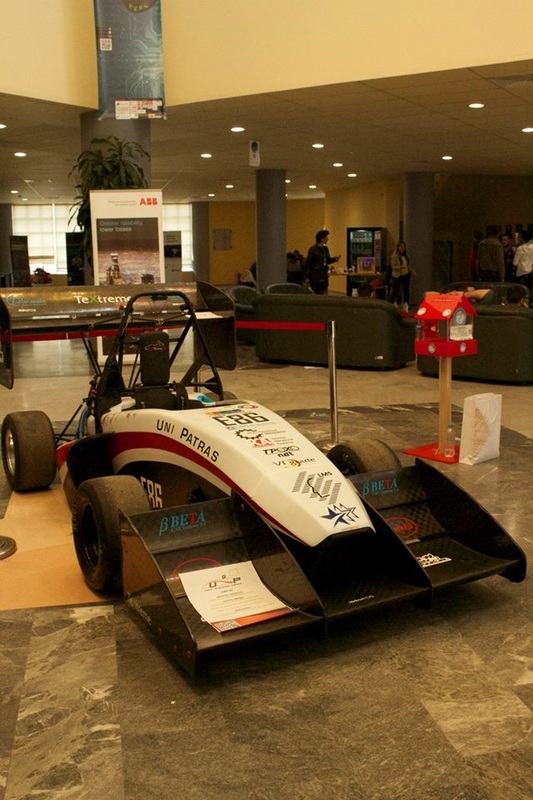 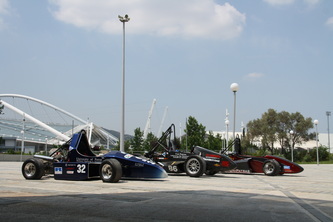 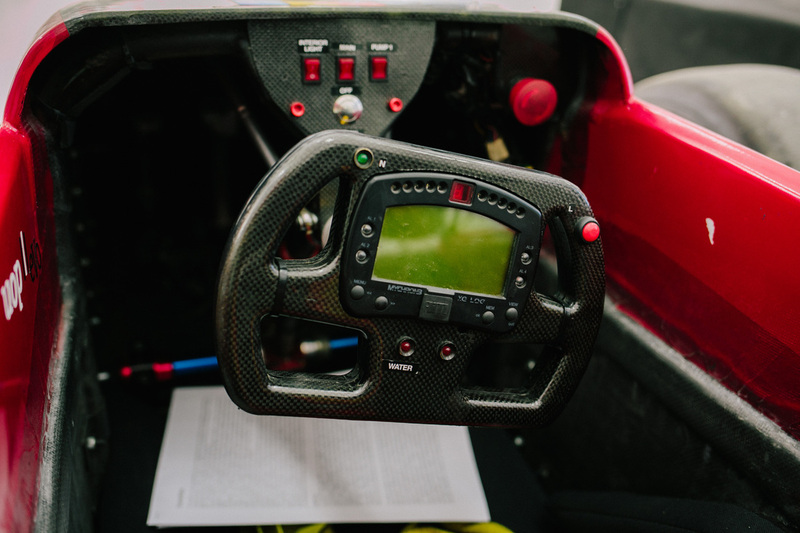 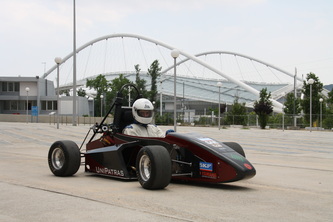 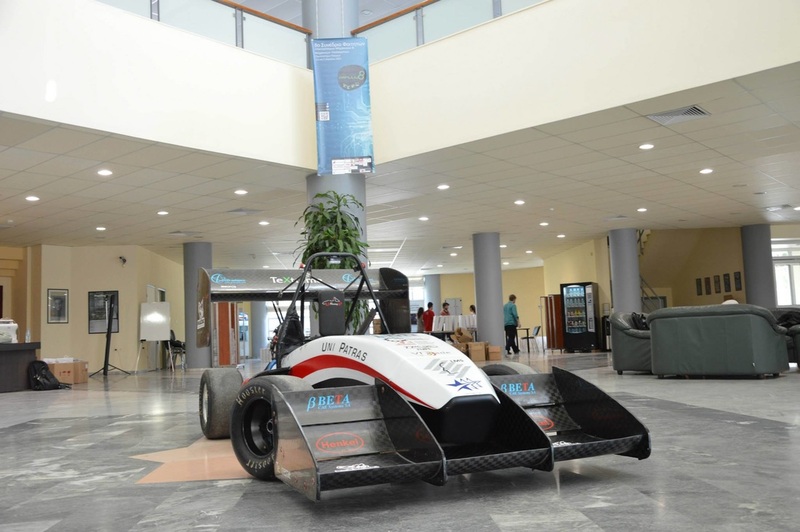 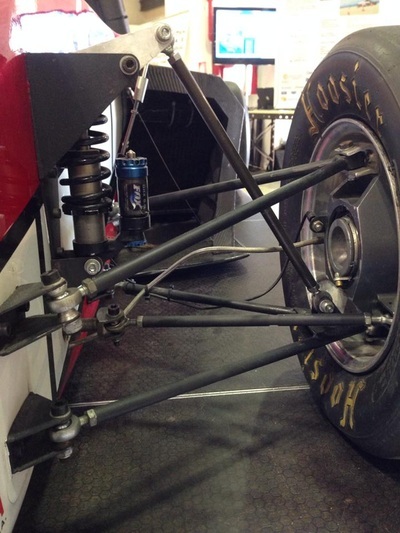 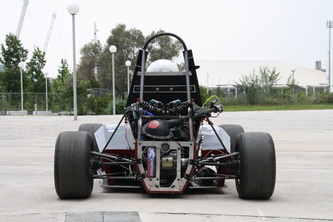 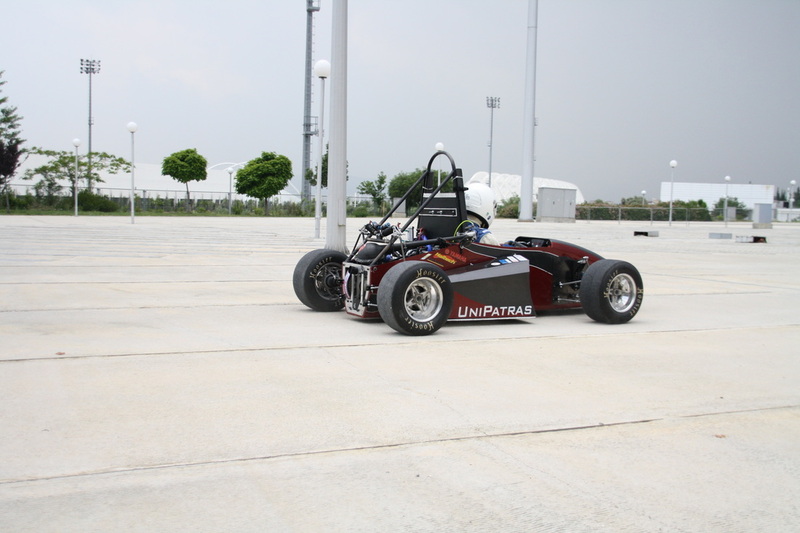 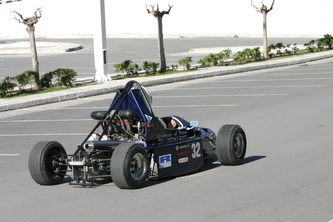 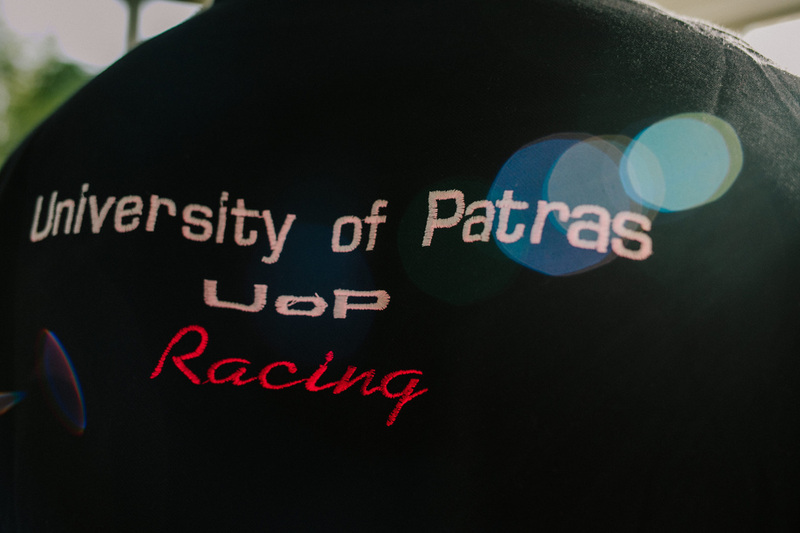 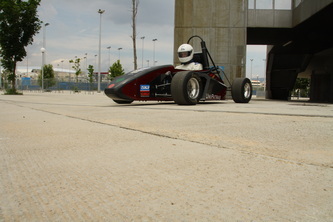 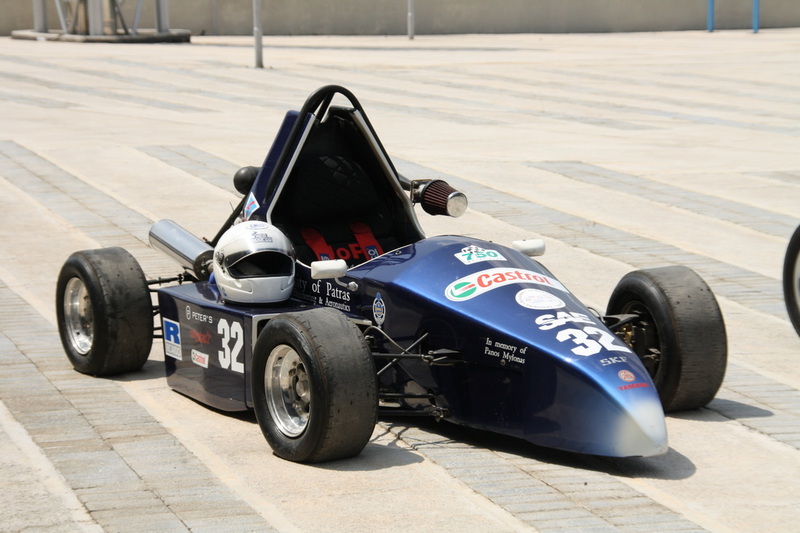 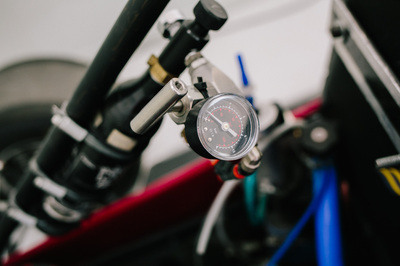 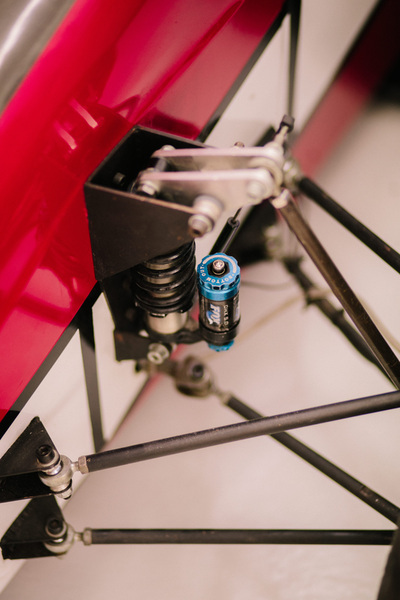 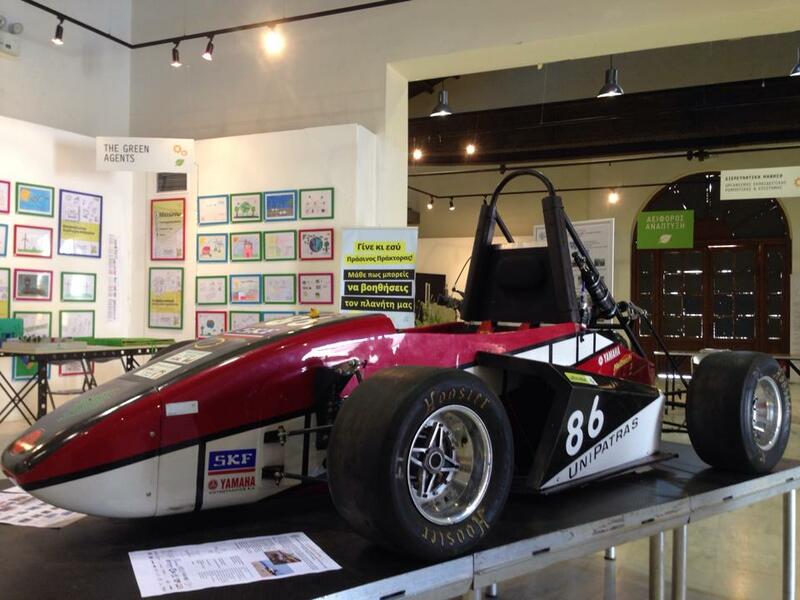 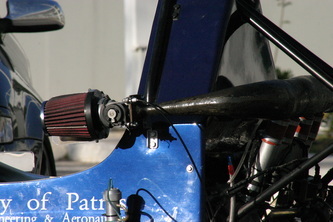 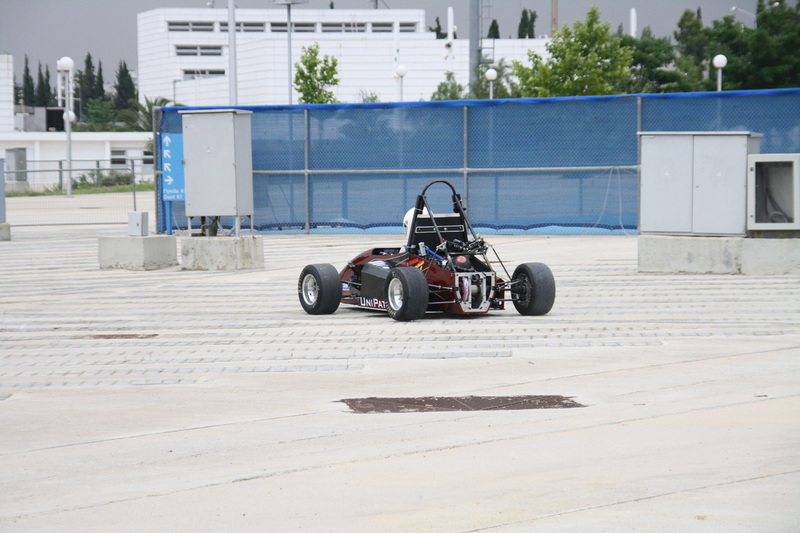 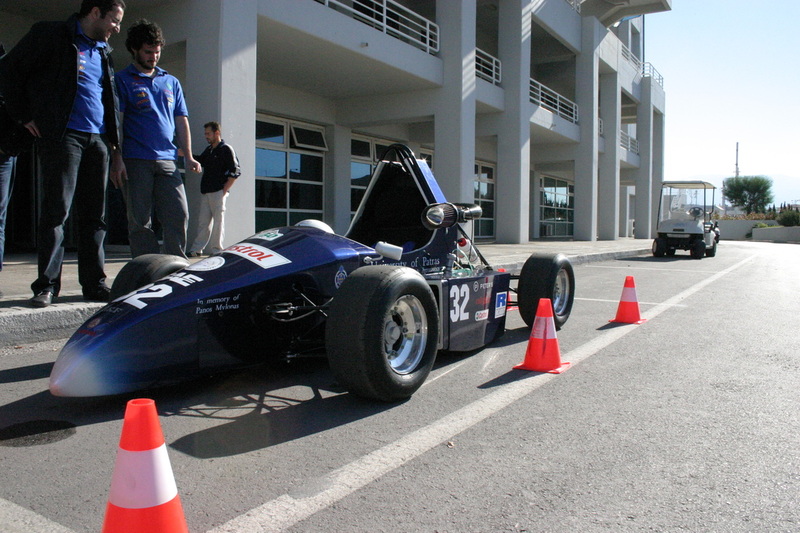 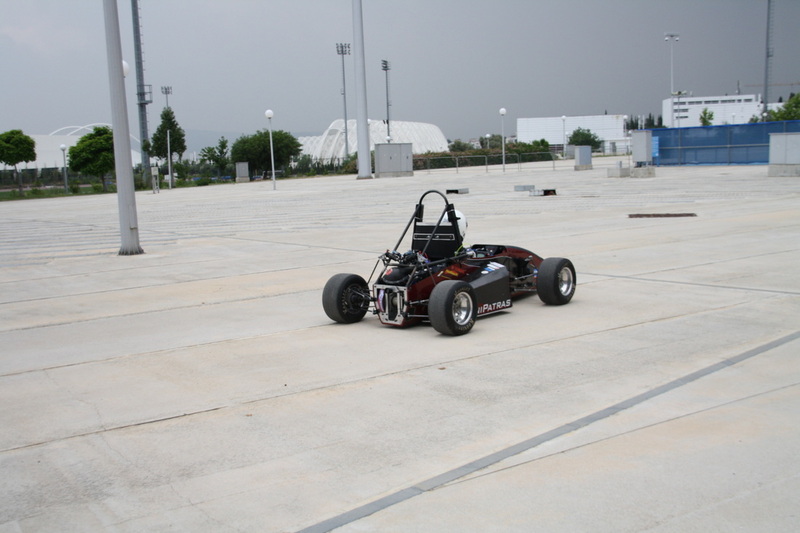 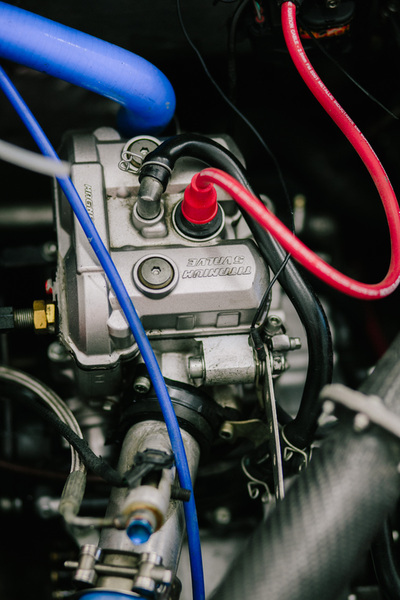 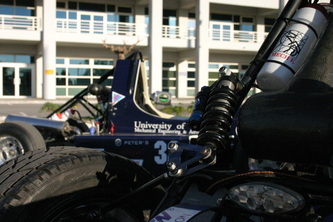 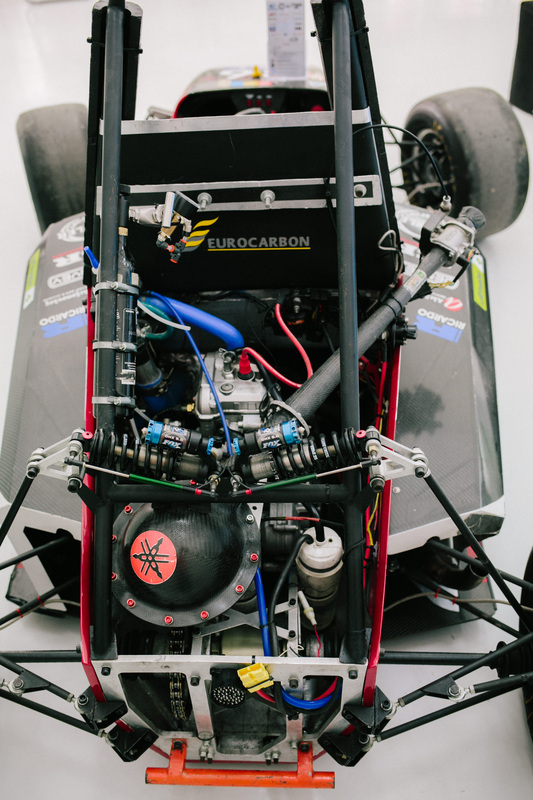 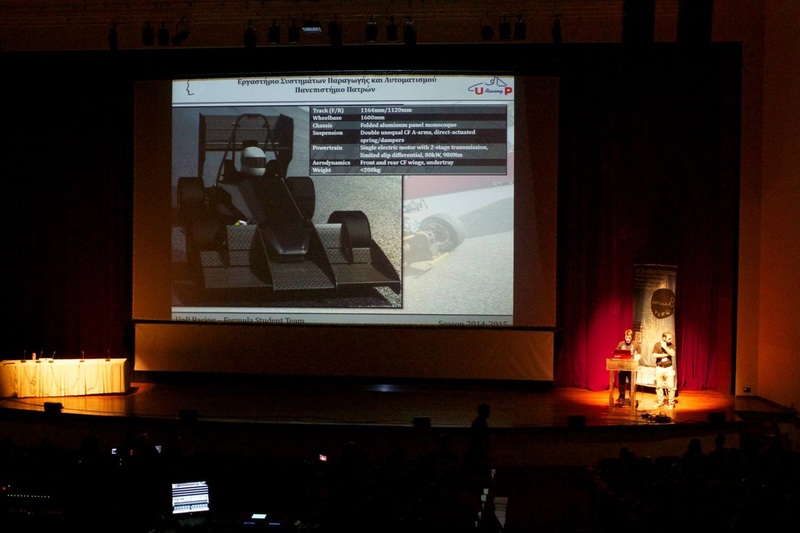 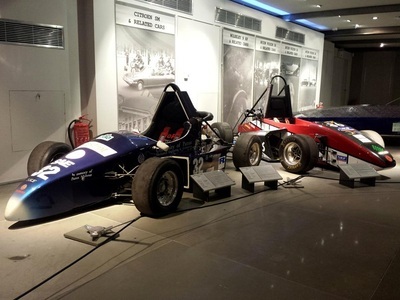 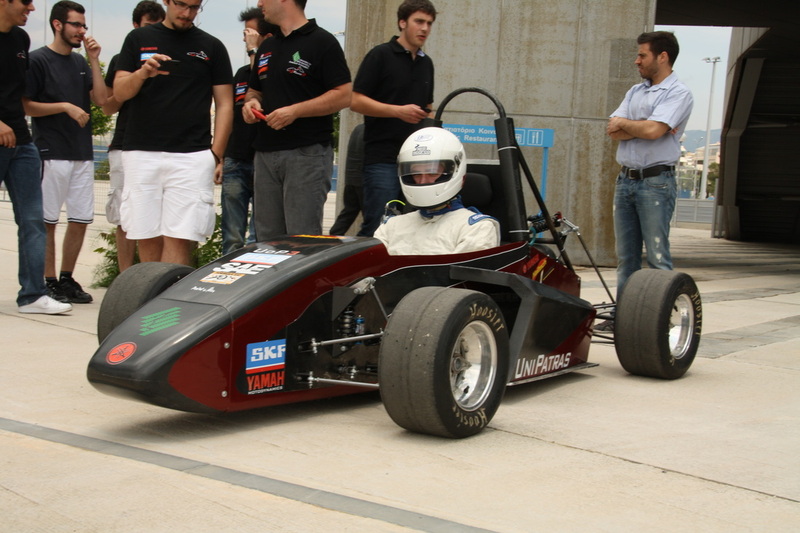 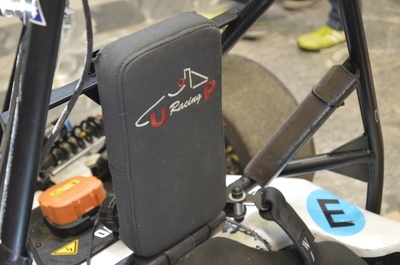 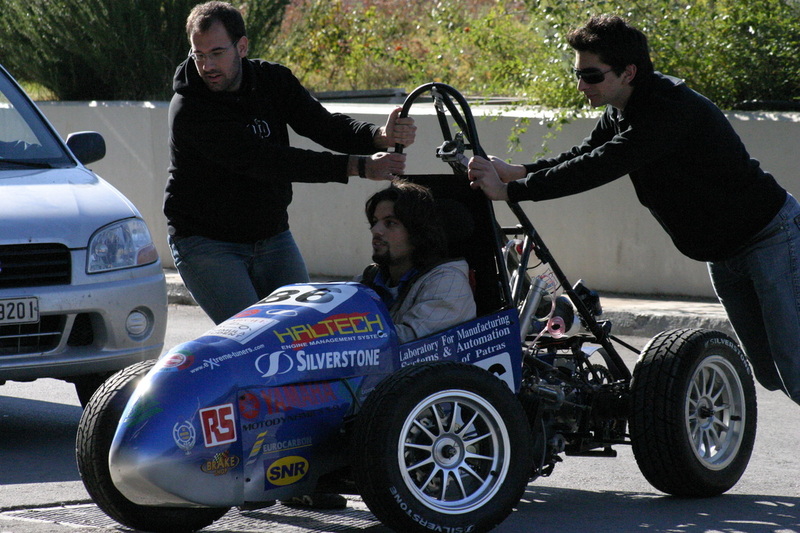 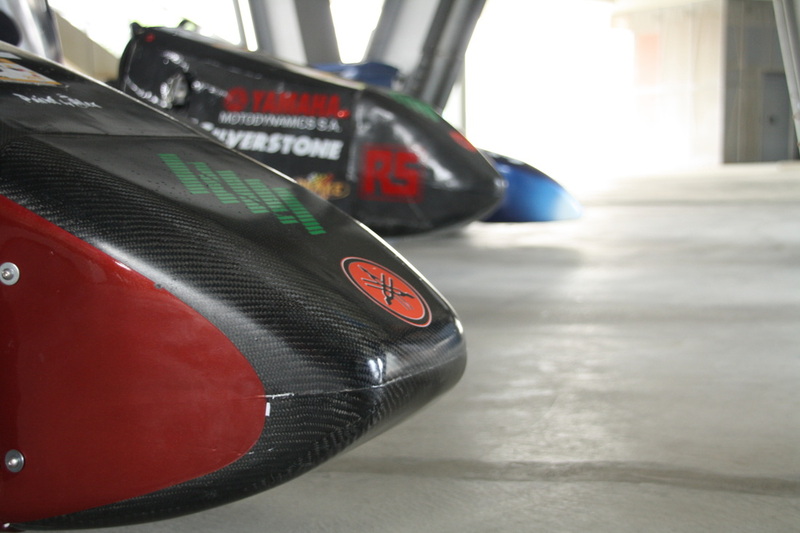 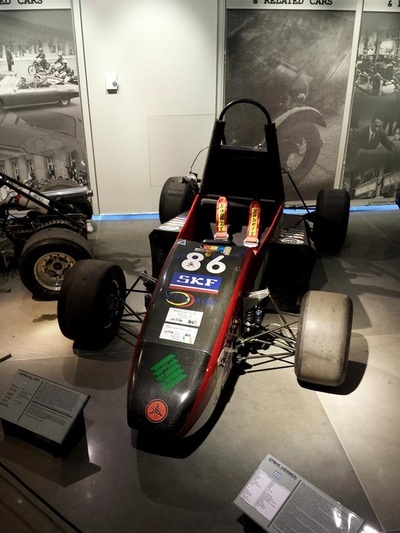 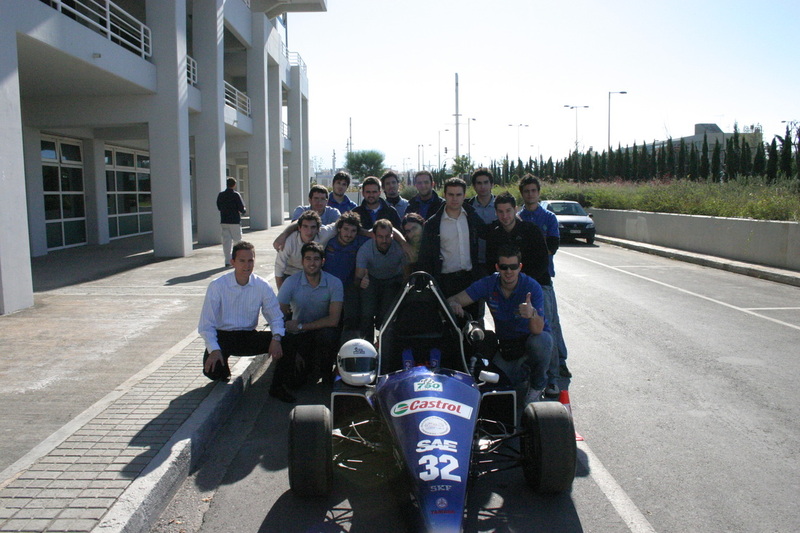 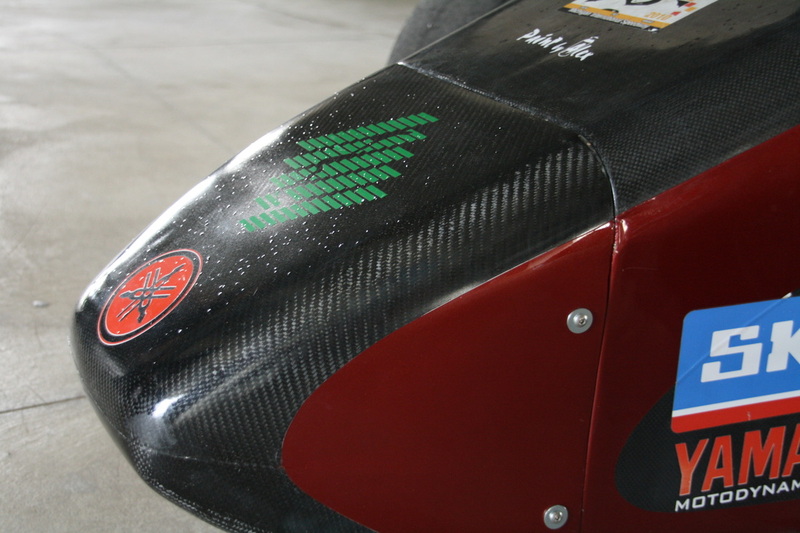 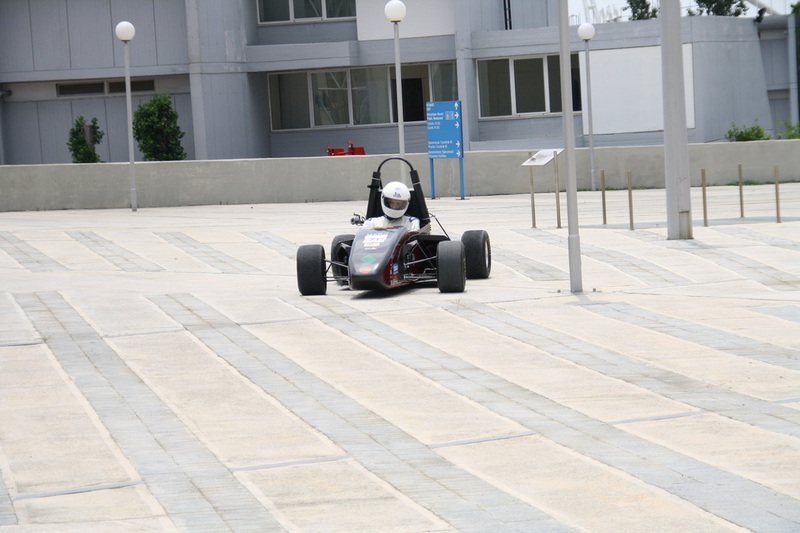 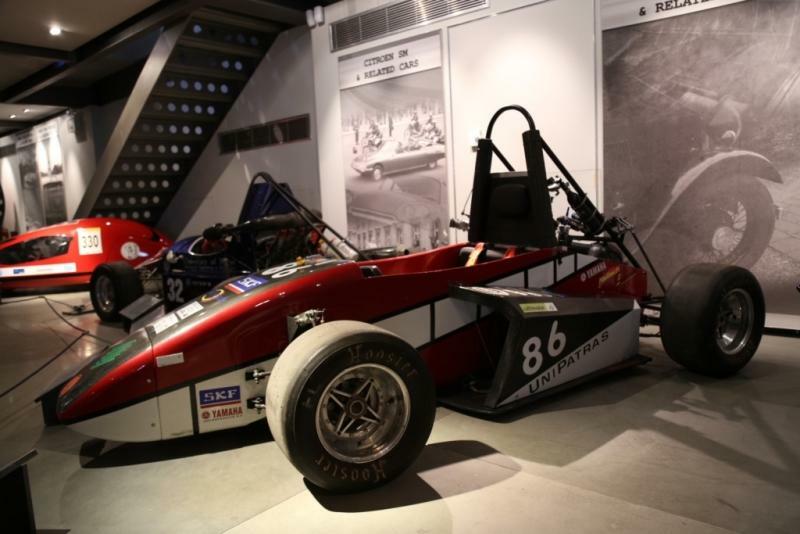 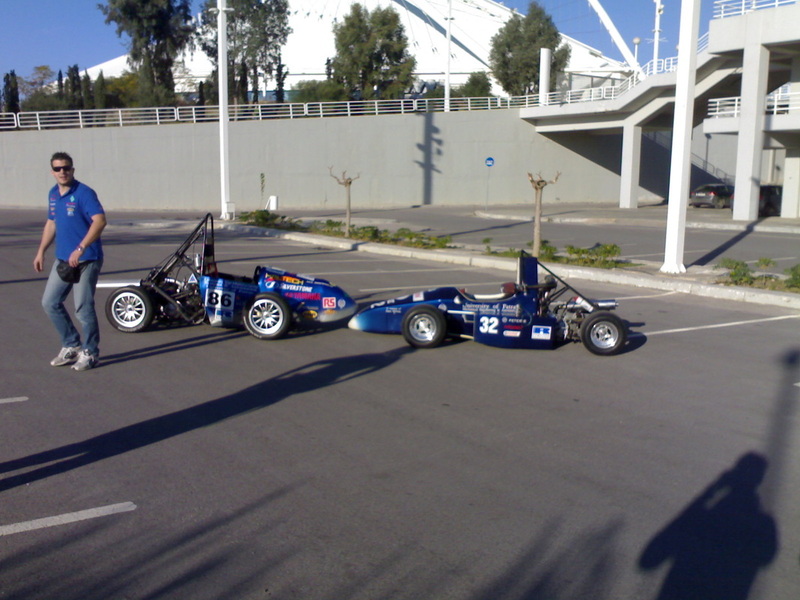 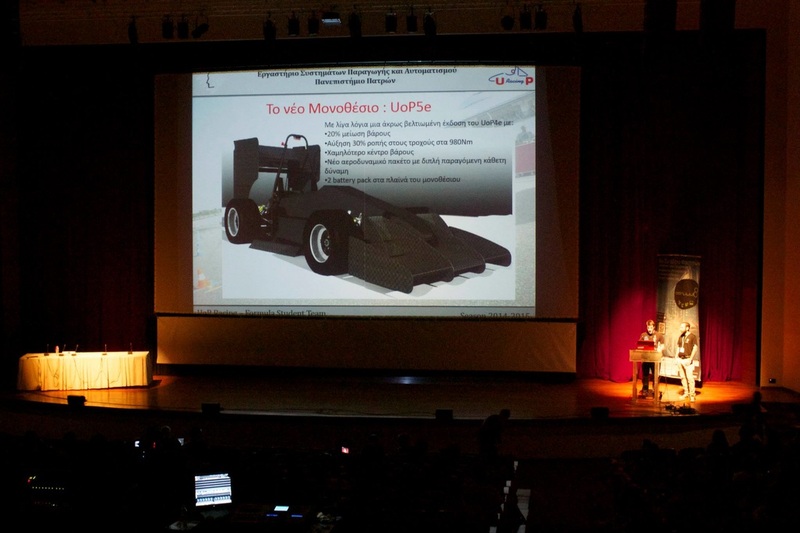 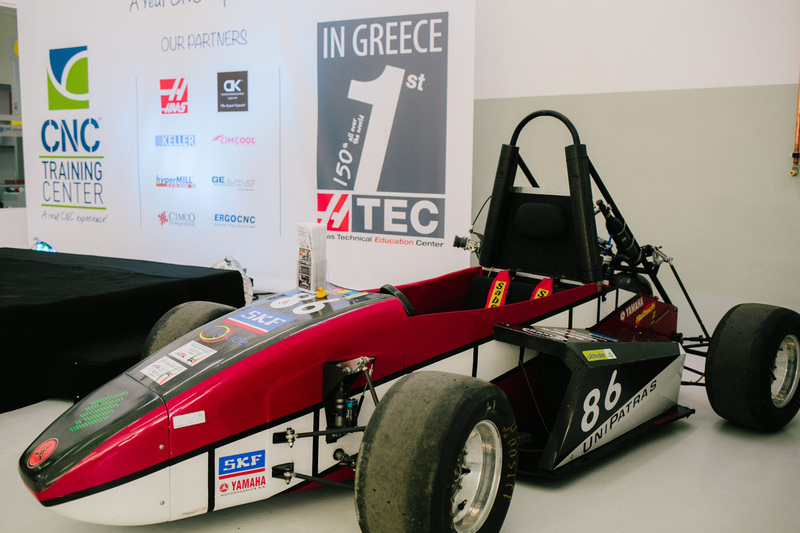 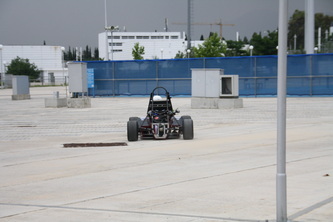 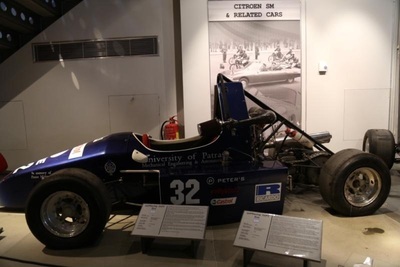 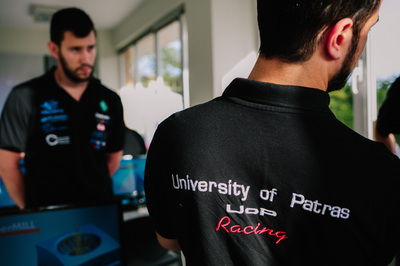 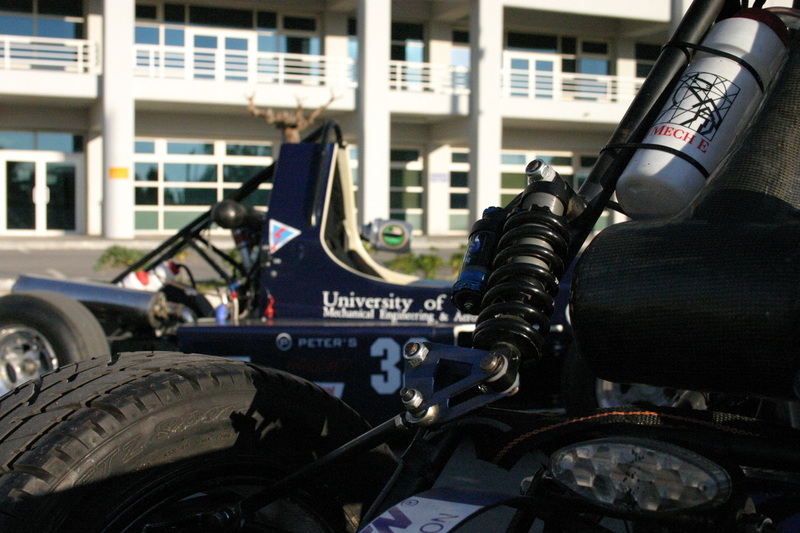 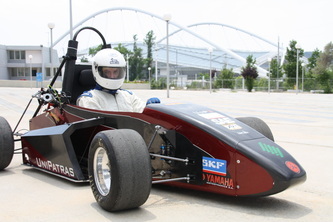 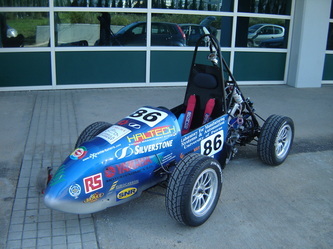 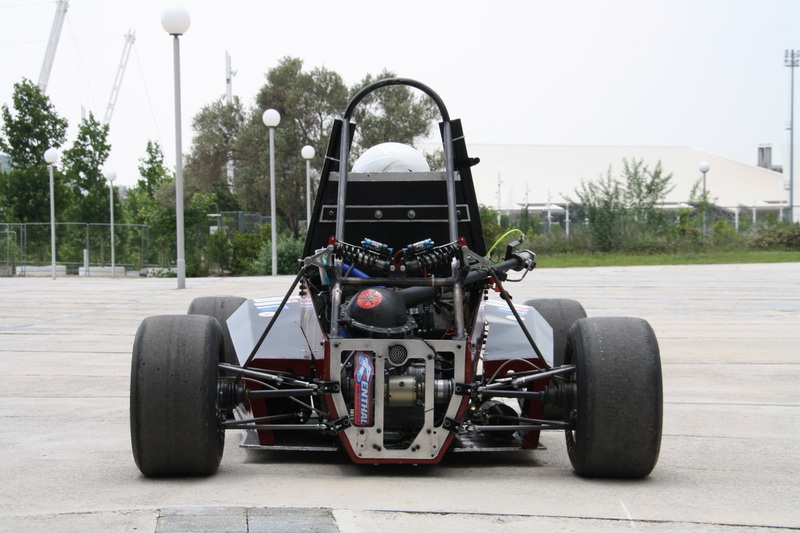 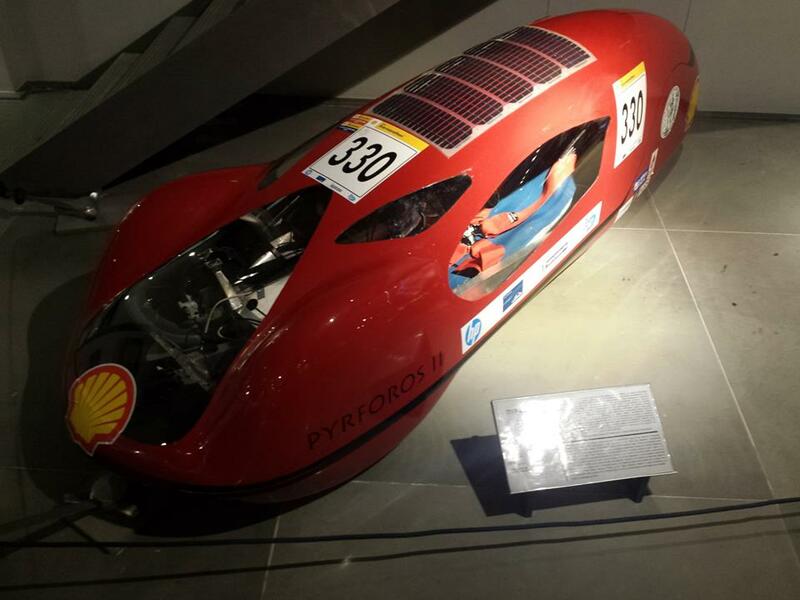 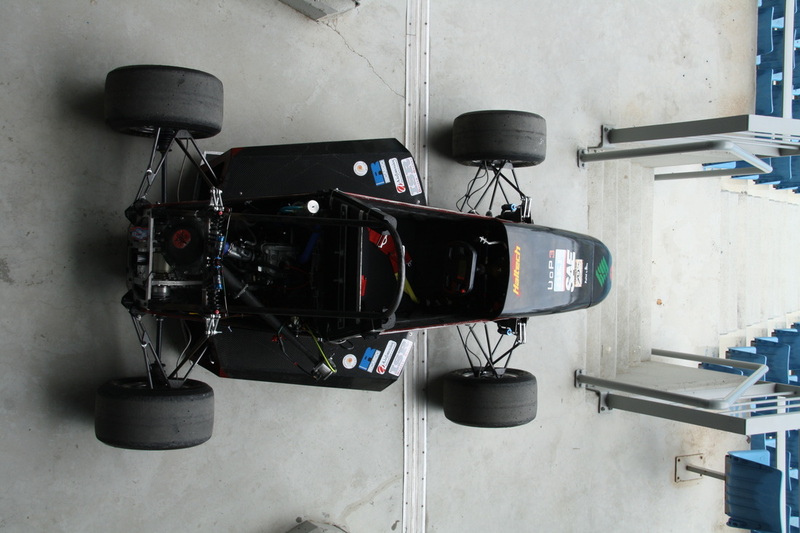 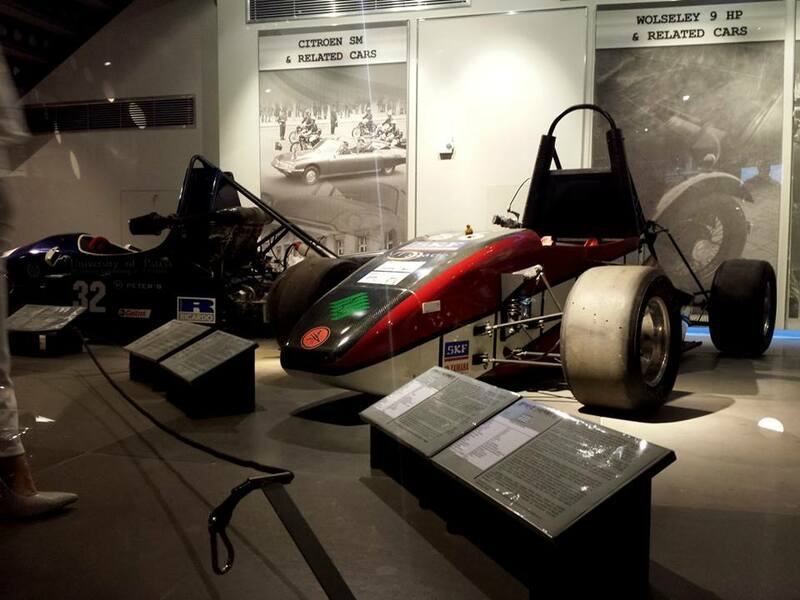 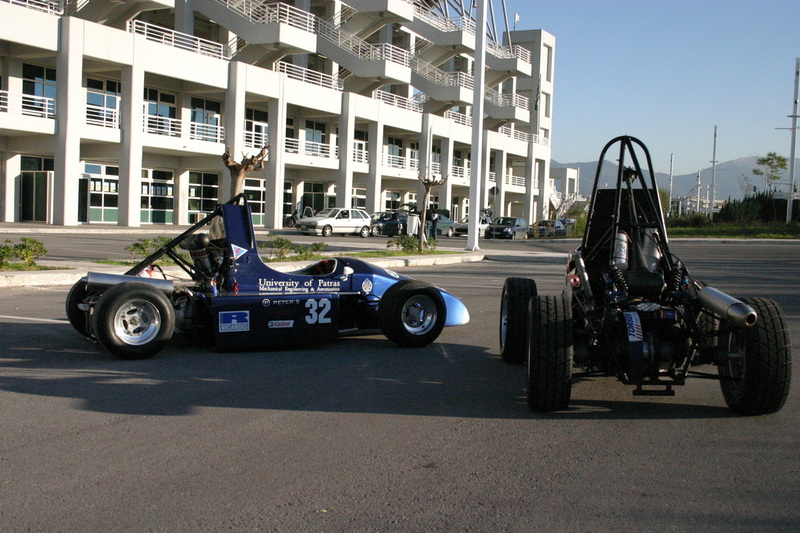 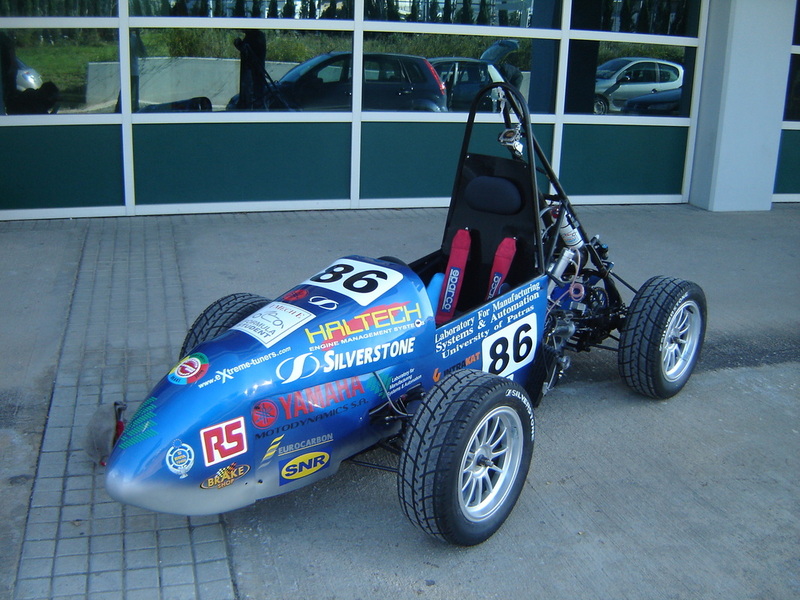 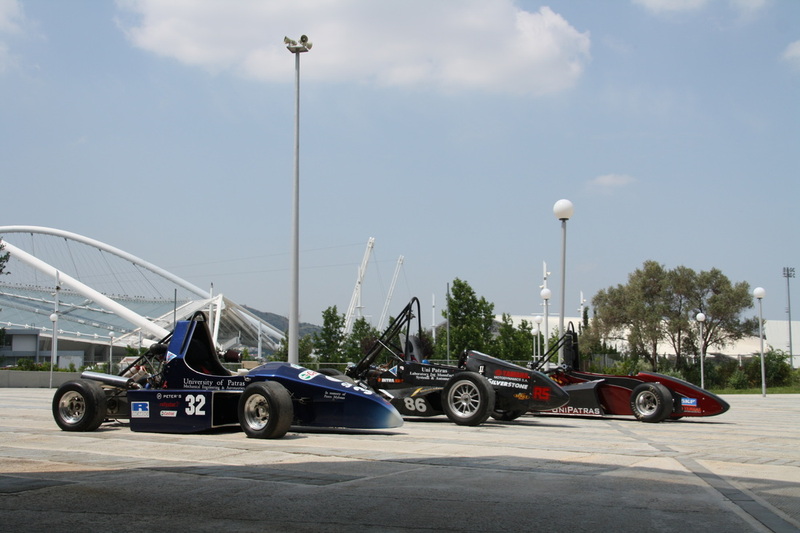 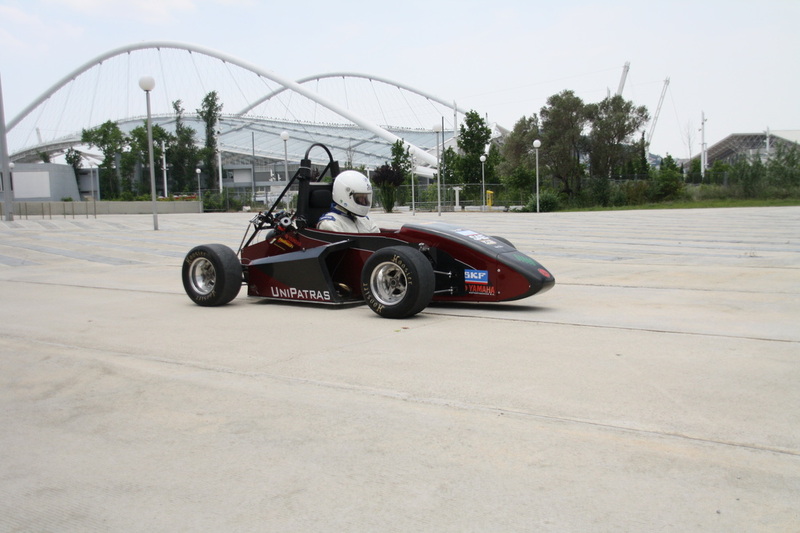 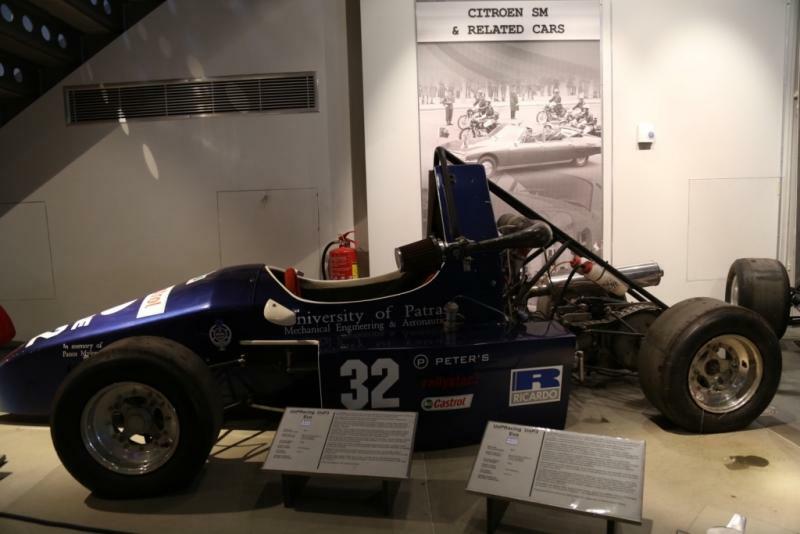 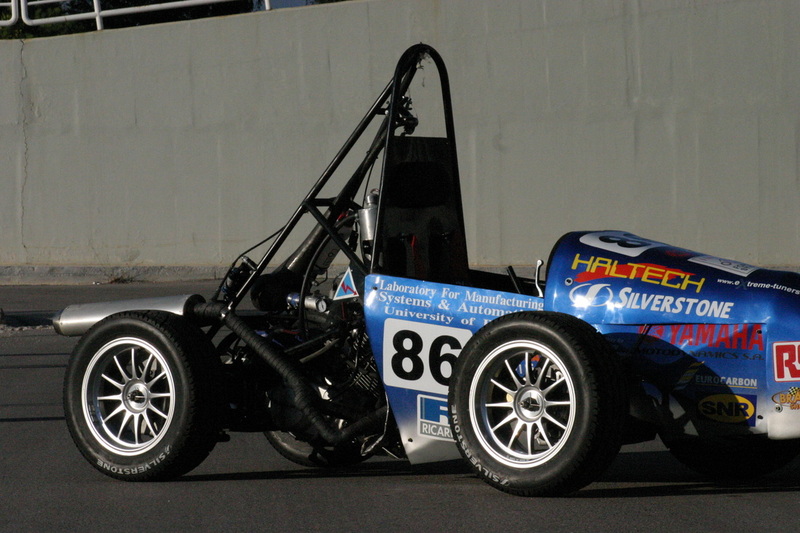 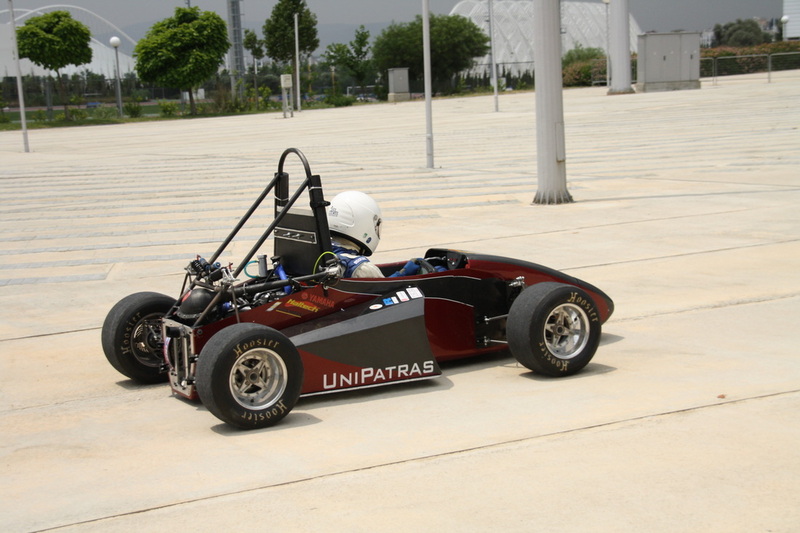 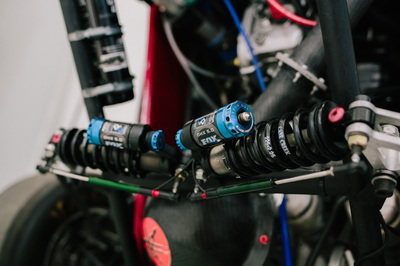 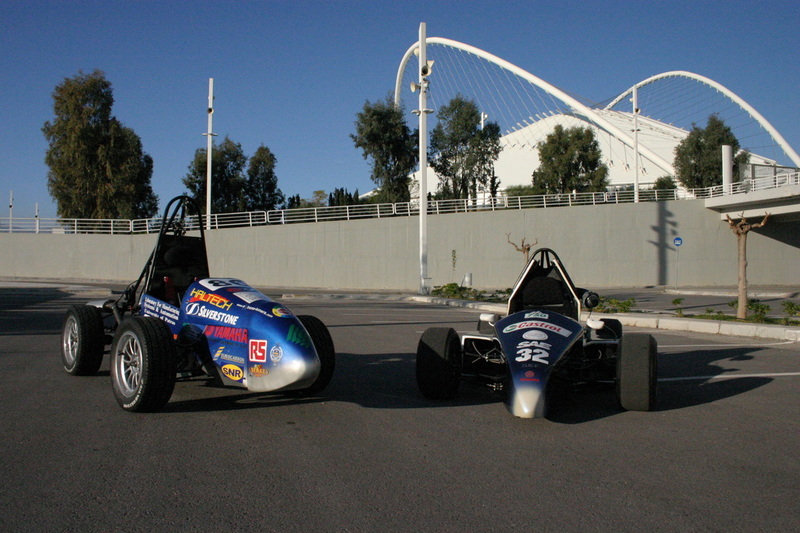 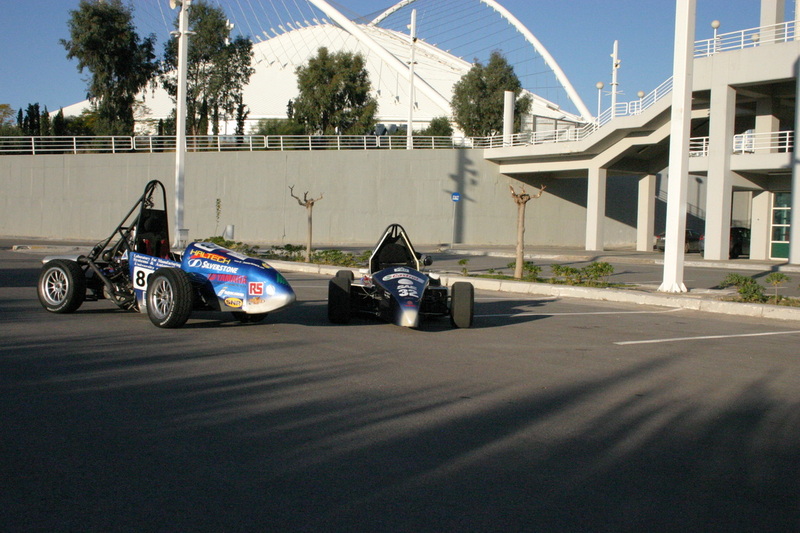 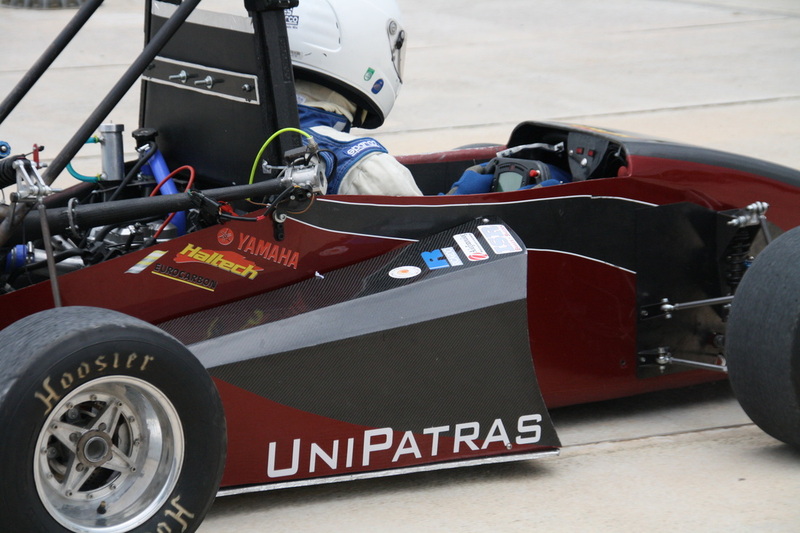 UoP1,the first Formula Student racecar ever designed and built in Greece in 2002, and UoP3evo will be exposed at "Made by Hellas" thematic exhibition at the Hellenic Motor Museum from 6th-30th of June, 2014! 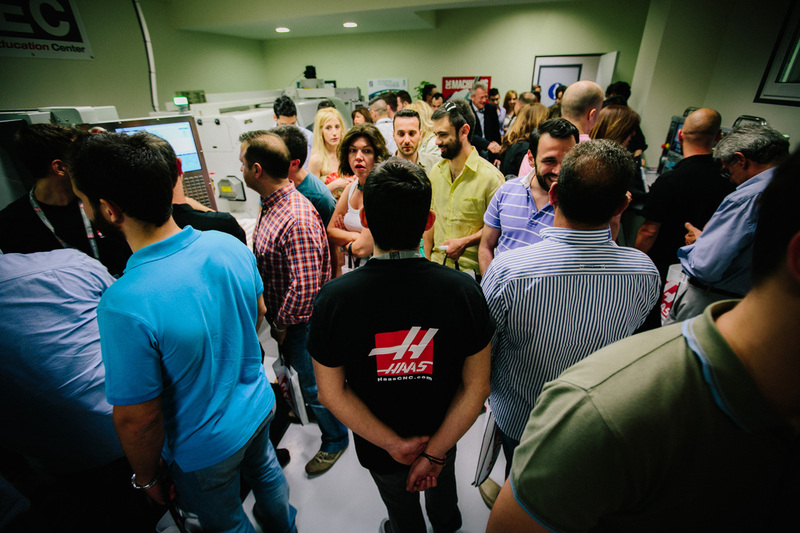 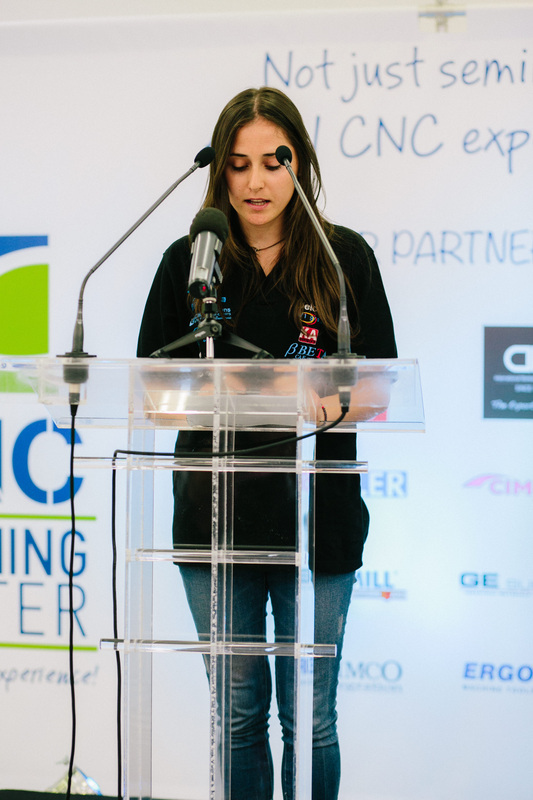 CNC TRAINING CENTER Opening day took place on Wednesday , 28th of May 2014 and the event was marvelous! 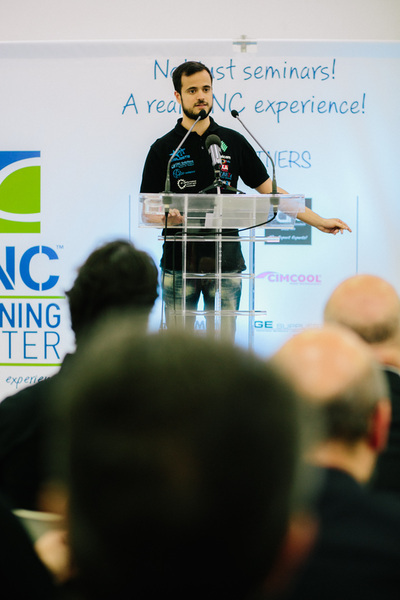 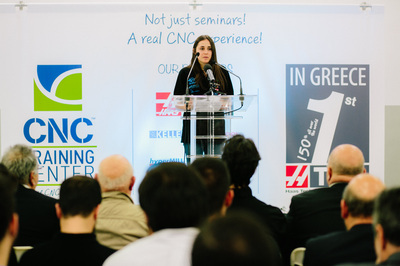 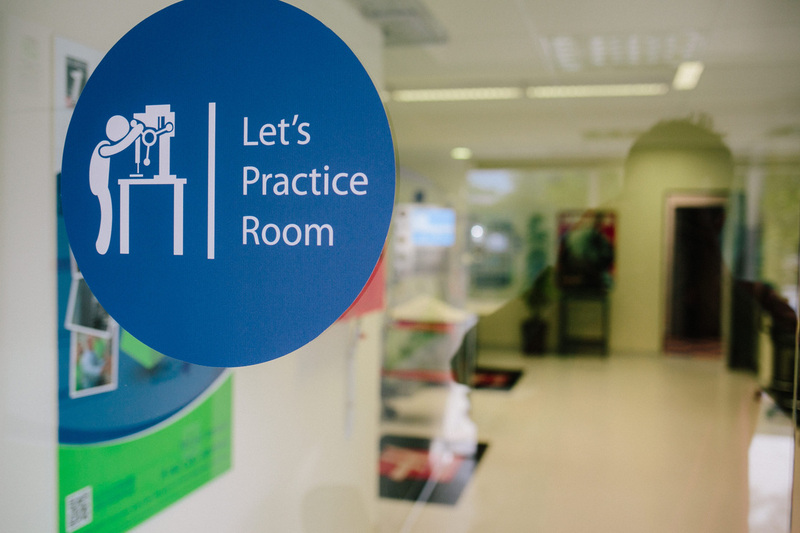 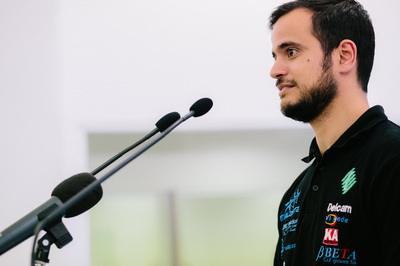 CNC TRAINING CENTER is the first HTEC (HAAS Technical Education Center) in Greece, Cyprus, Bulgaria, Albania, Fyrom and the 150th HTEC globally.CNC TRAINING CENTER provides high international standard practical CNC training. 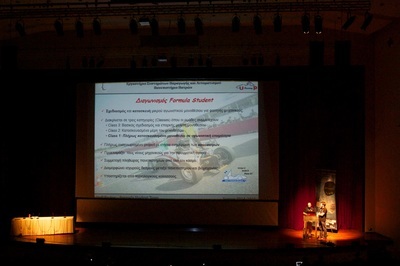 Not just seminars! 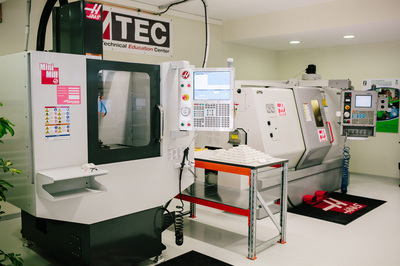 A real CNC experience! 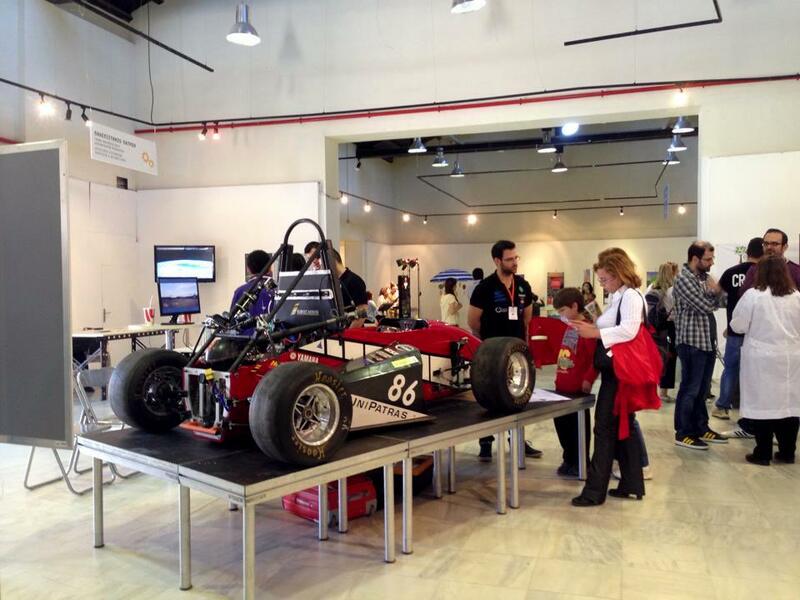 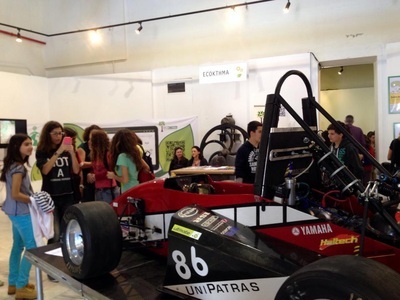 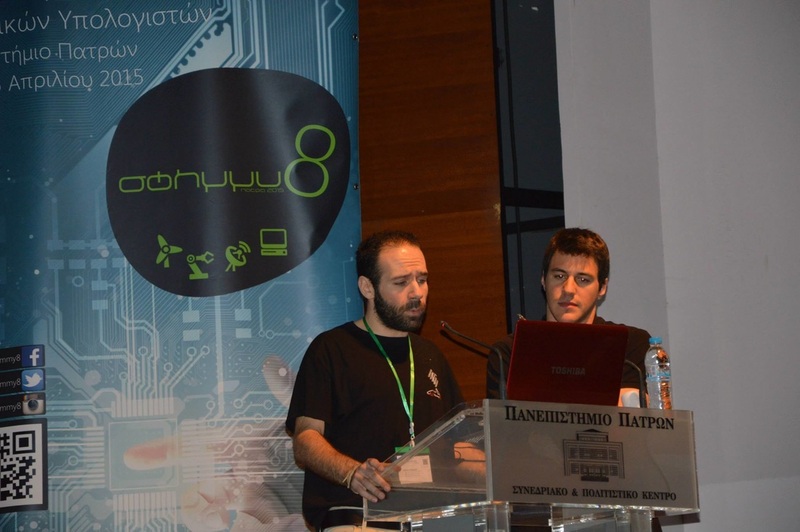 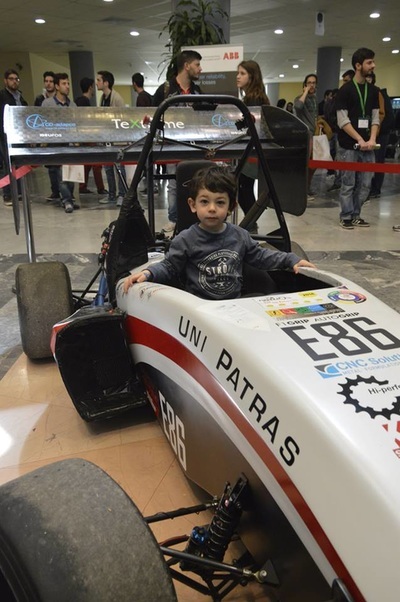 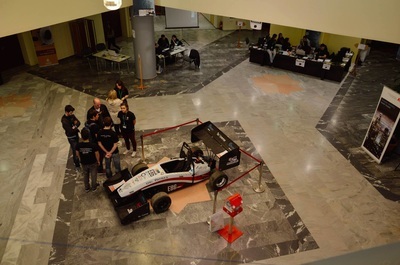 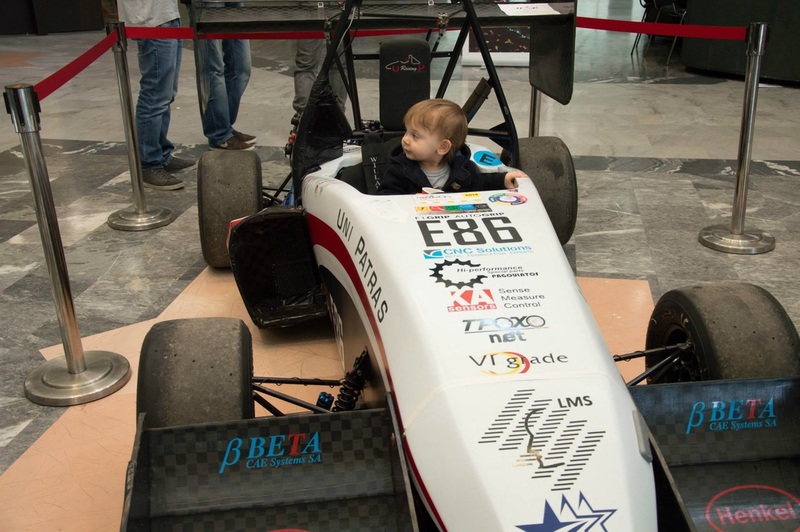 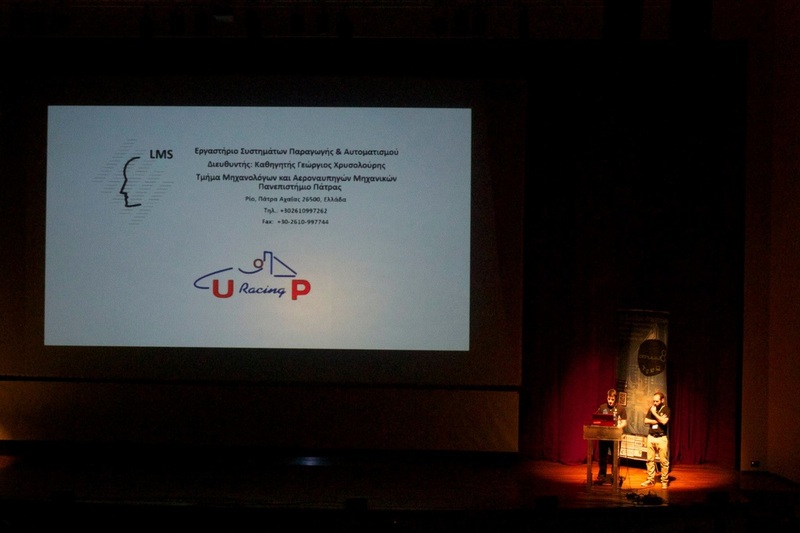 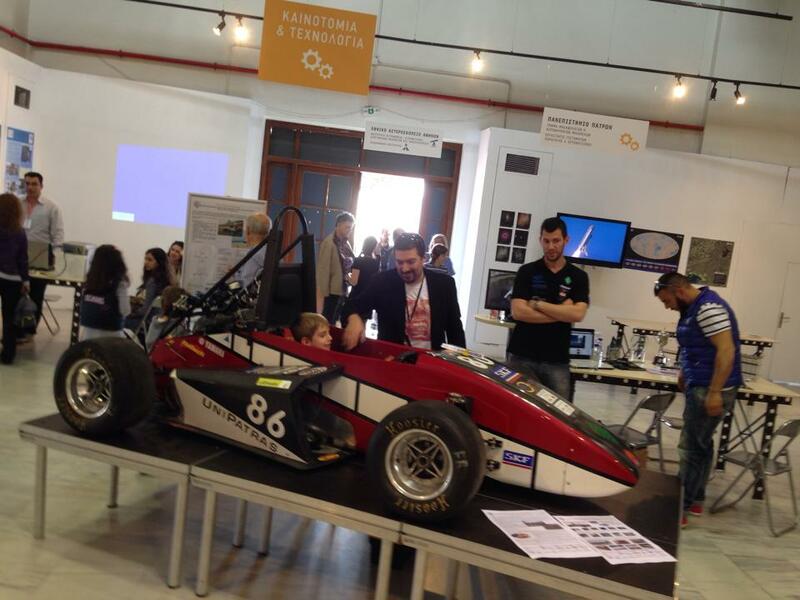 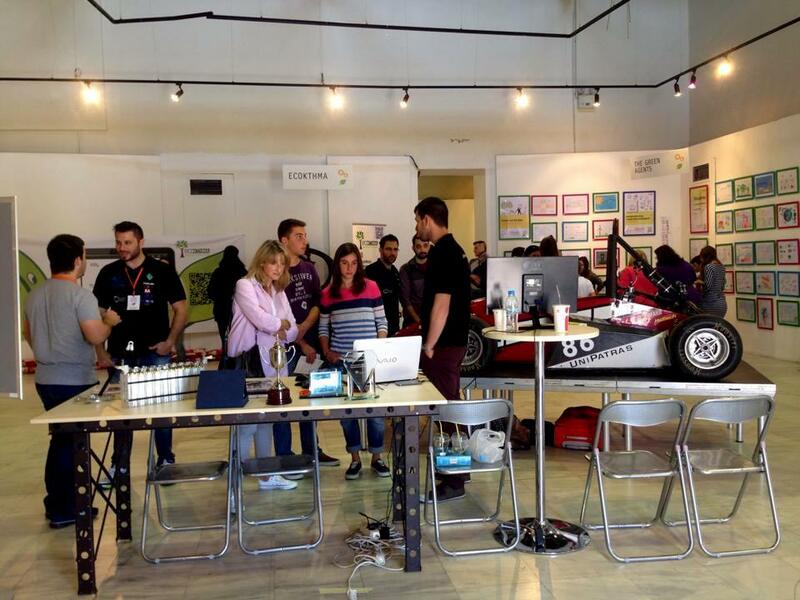 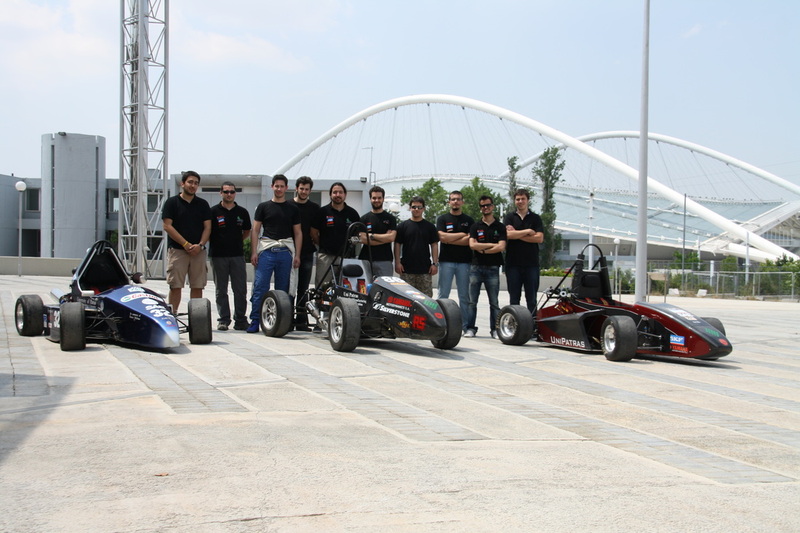 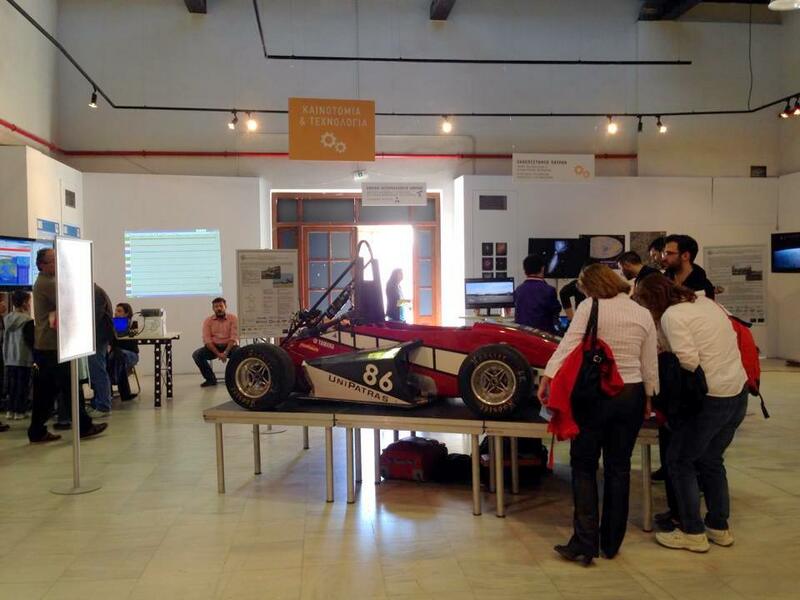 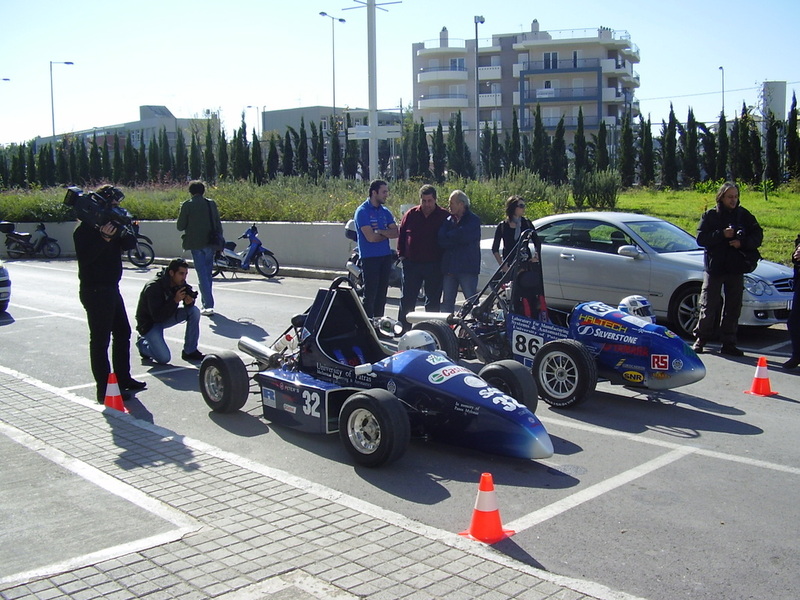 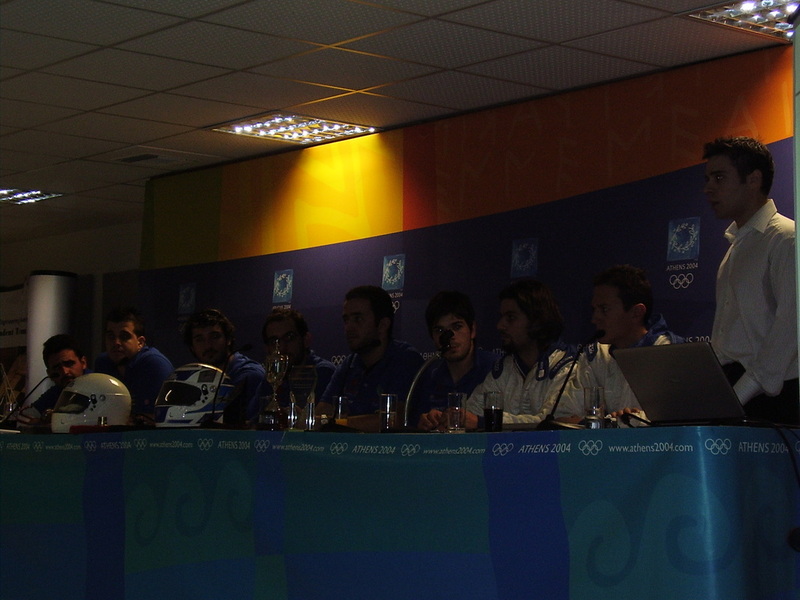 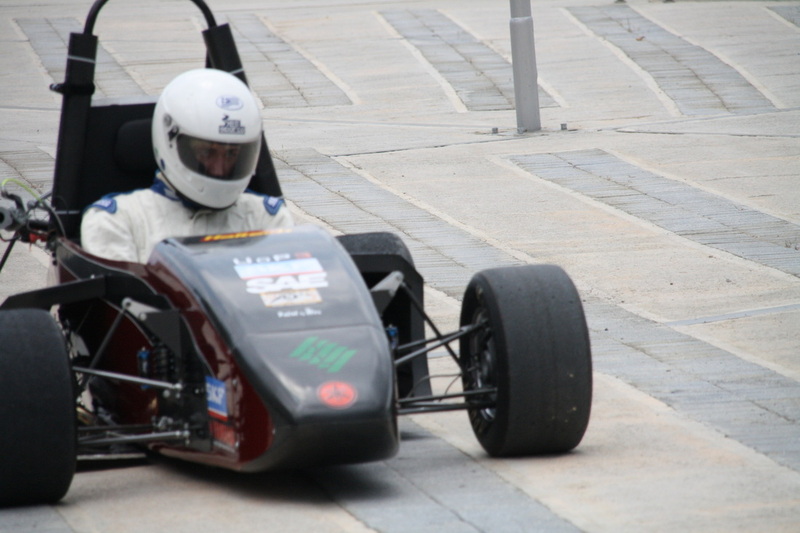 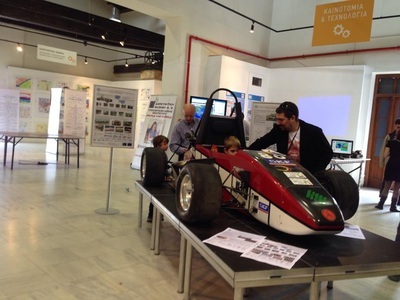 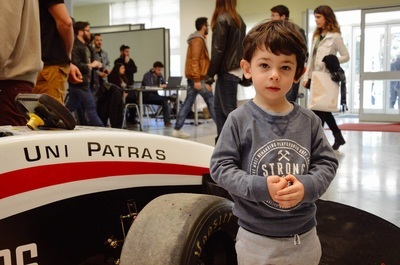 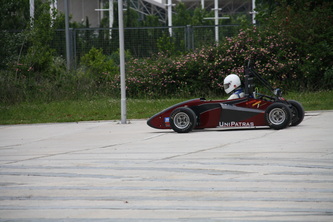 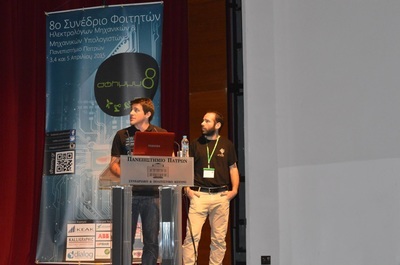 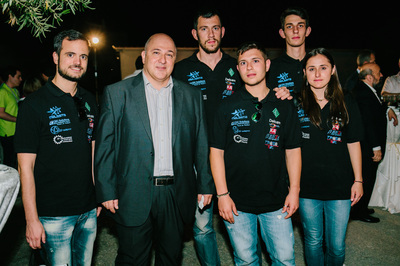 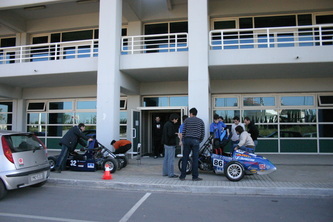 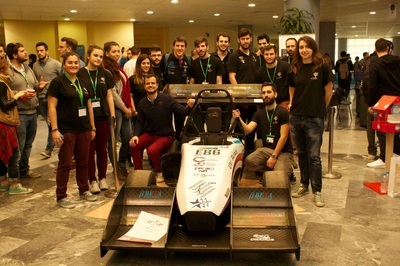 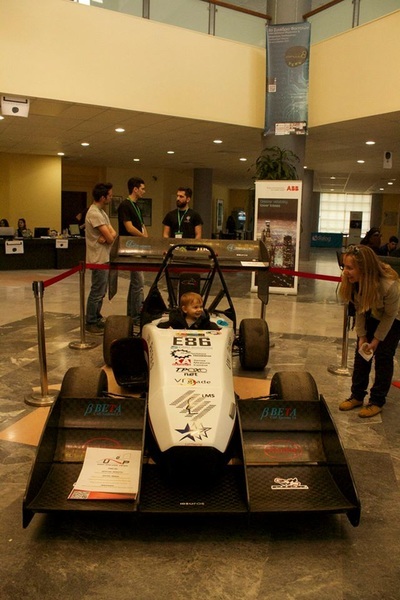 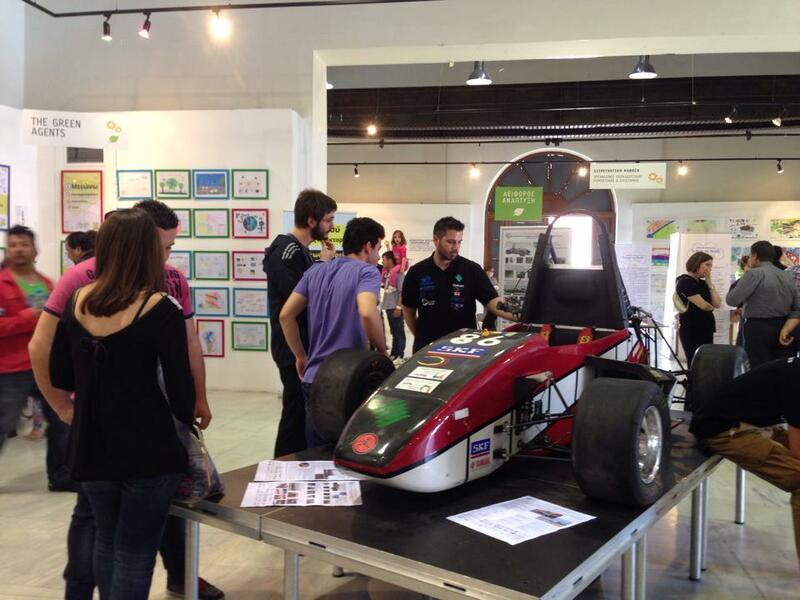 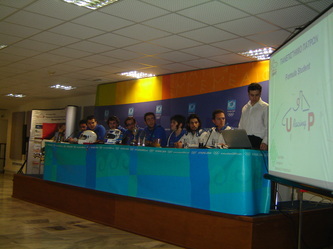 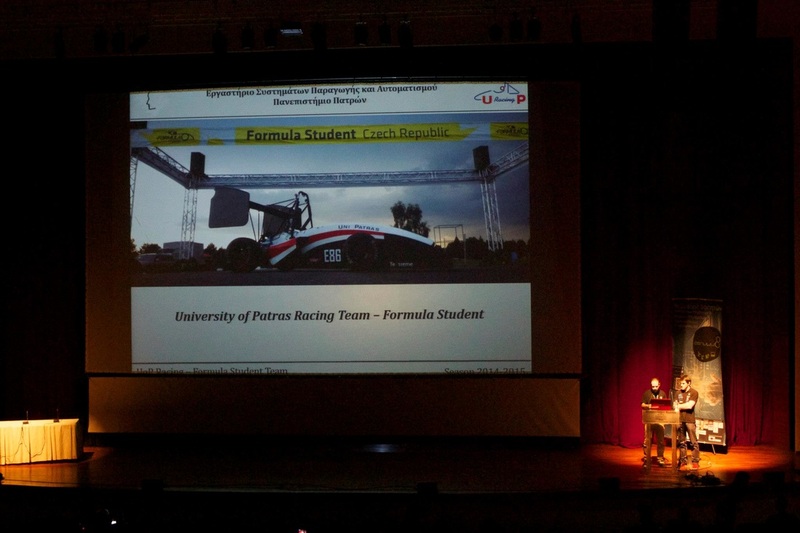 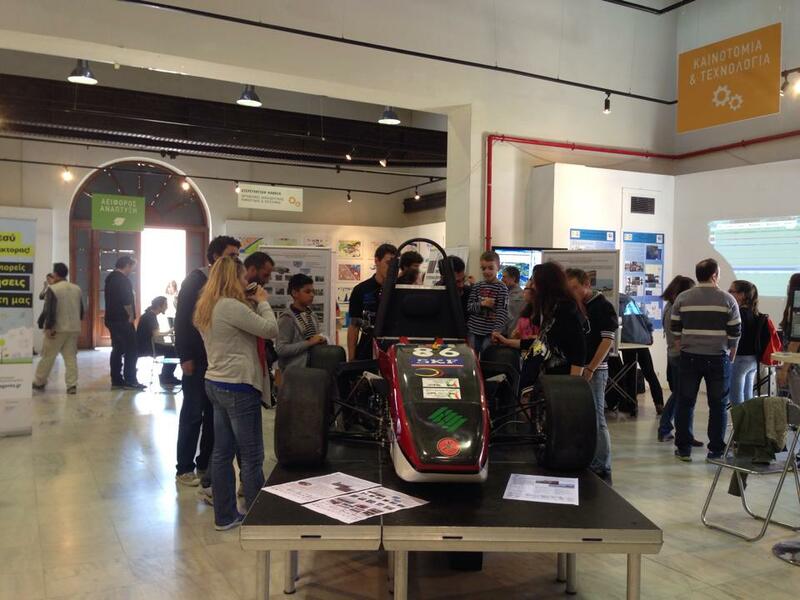 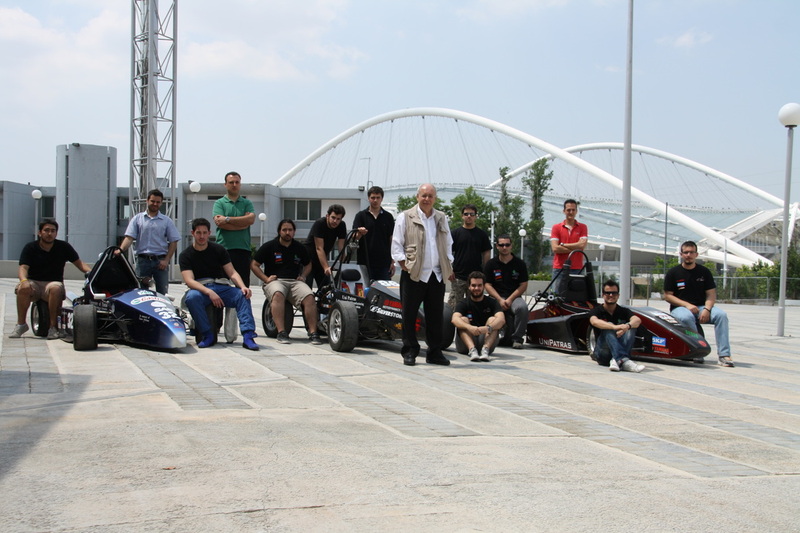 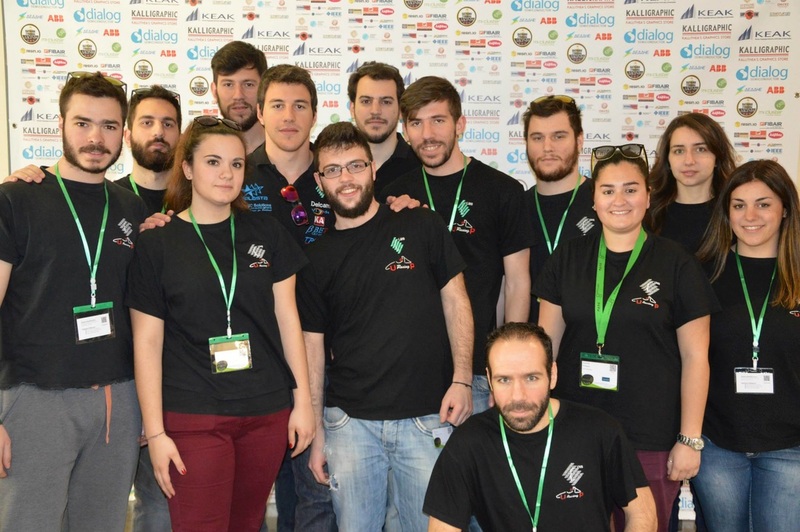 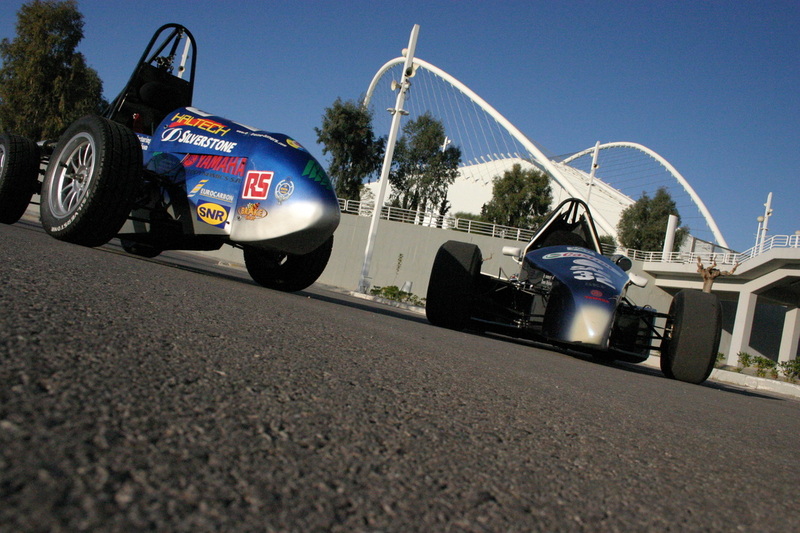 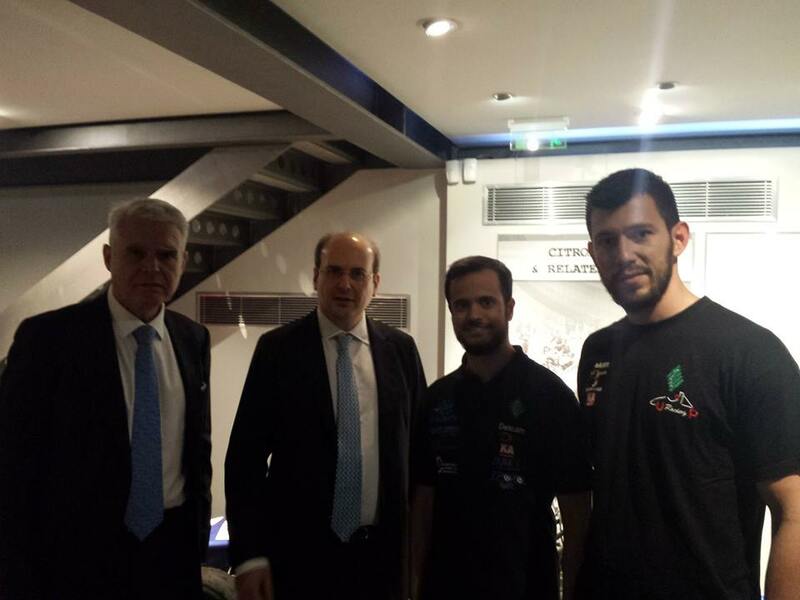 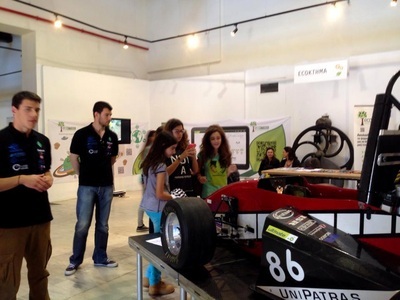 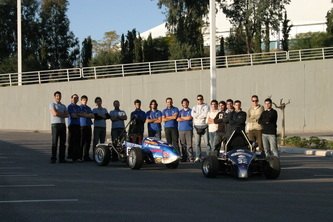 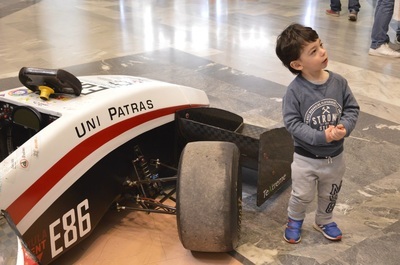 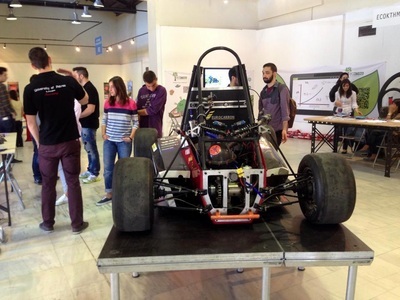 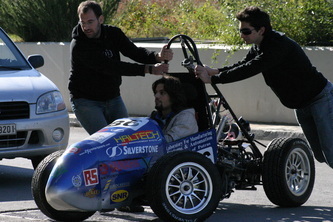 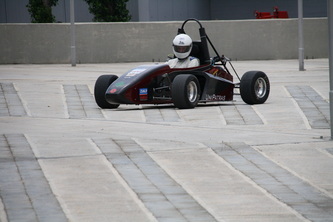 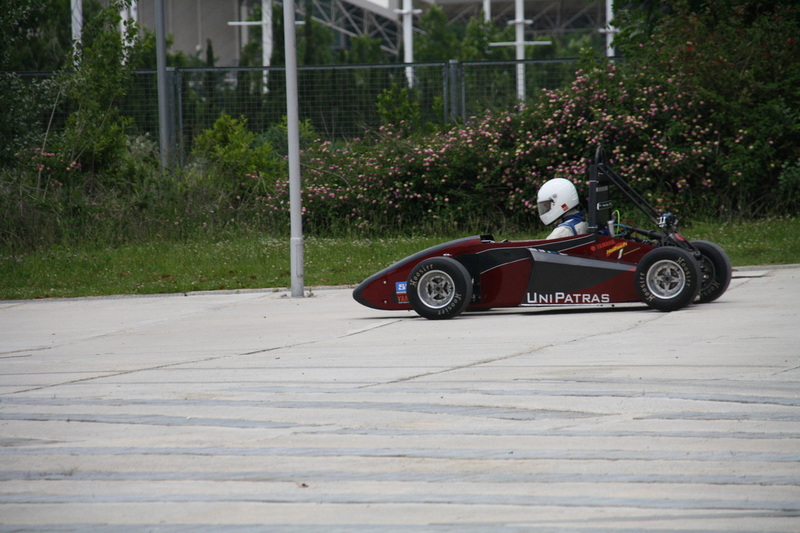 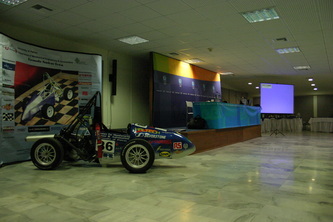 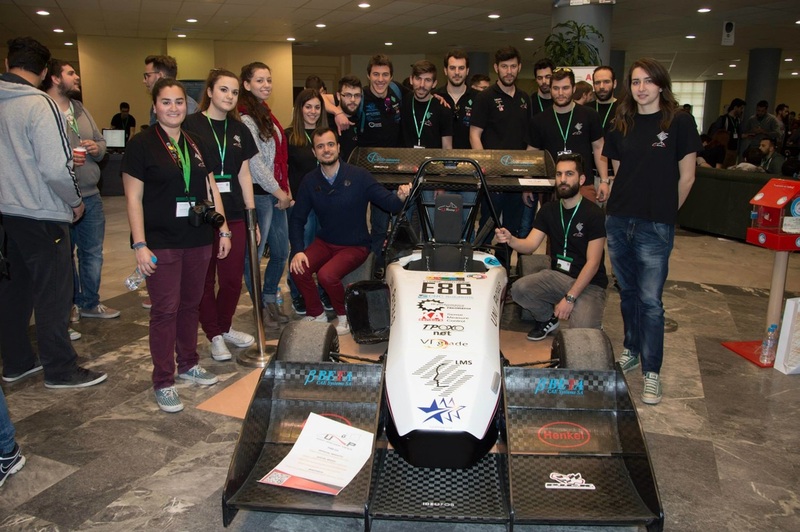 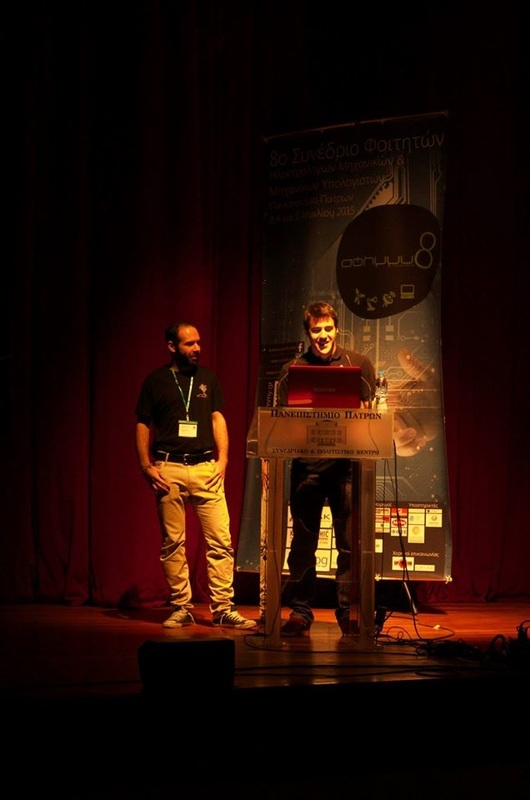 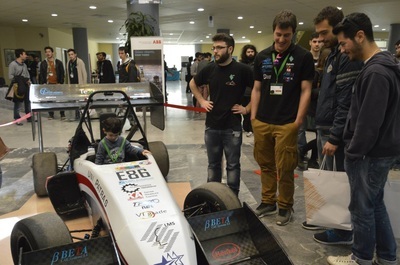 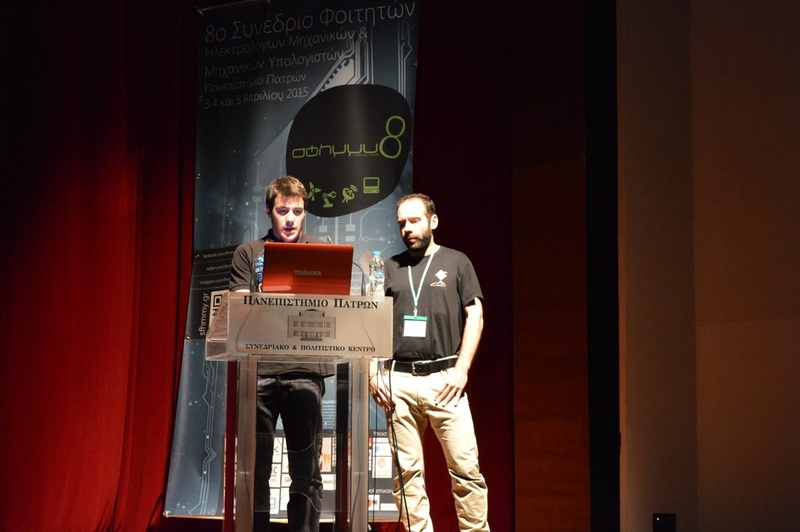 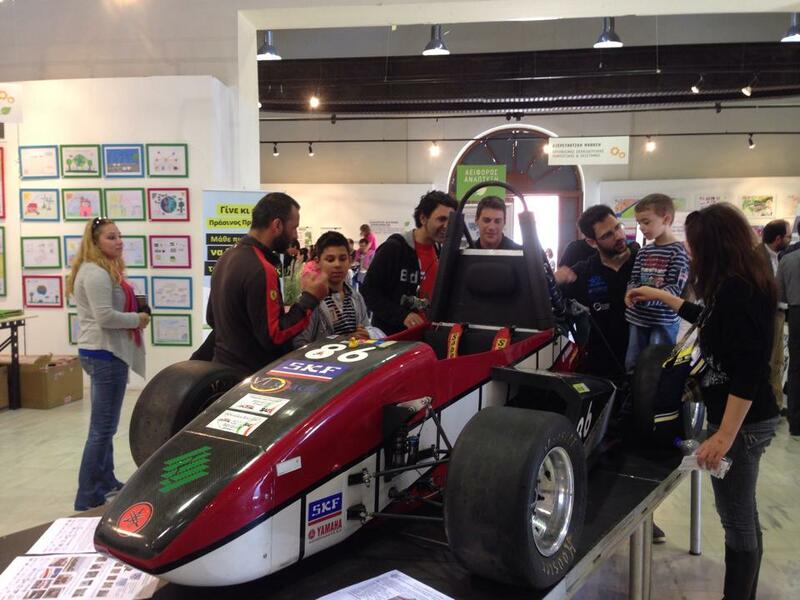 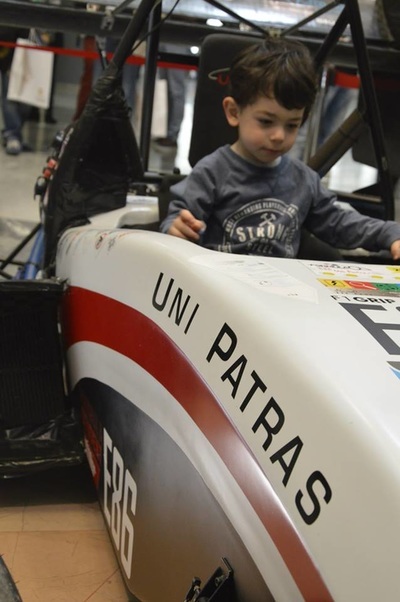 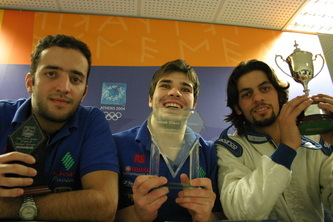 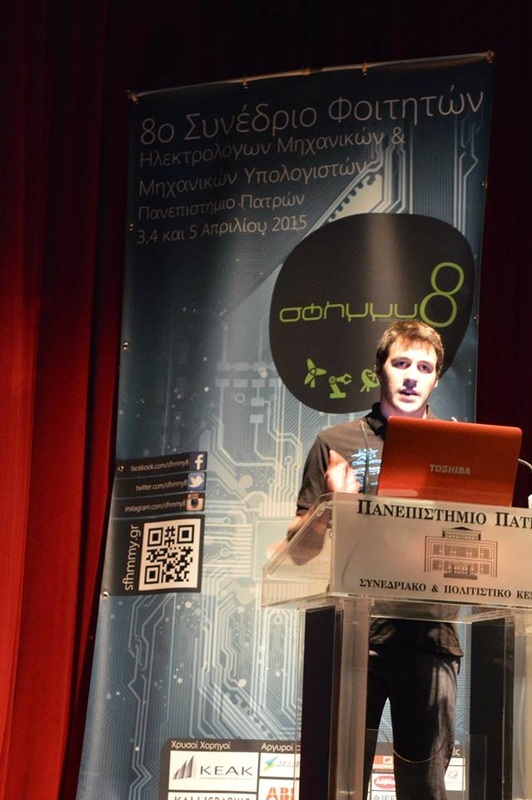 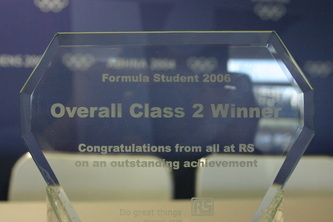 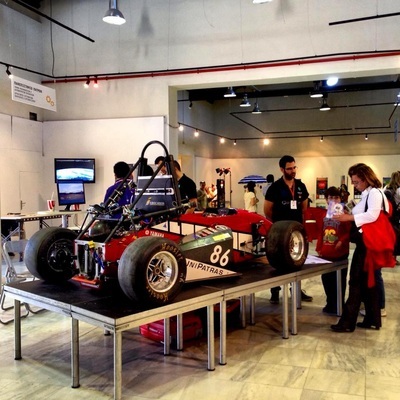 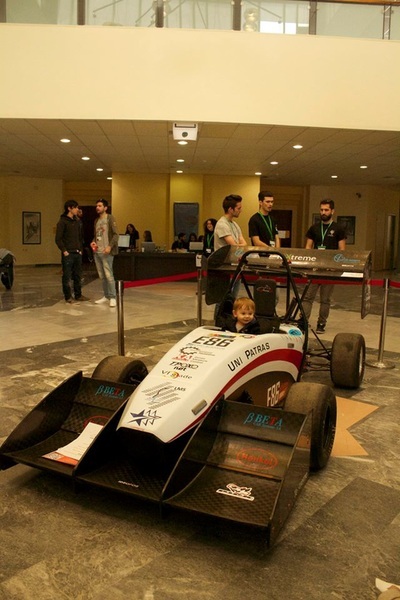 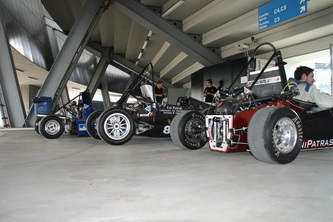 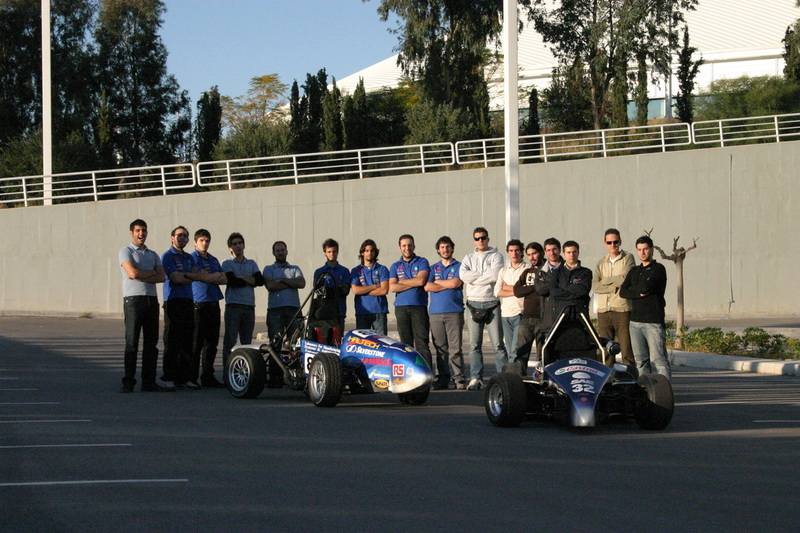 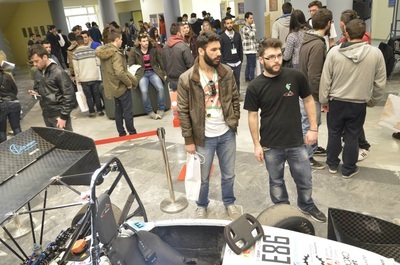 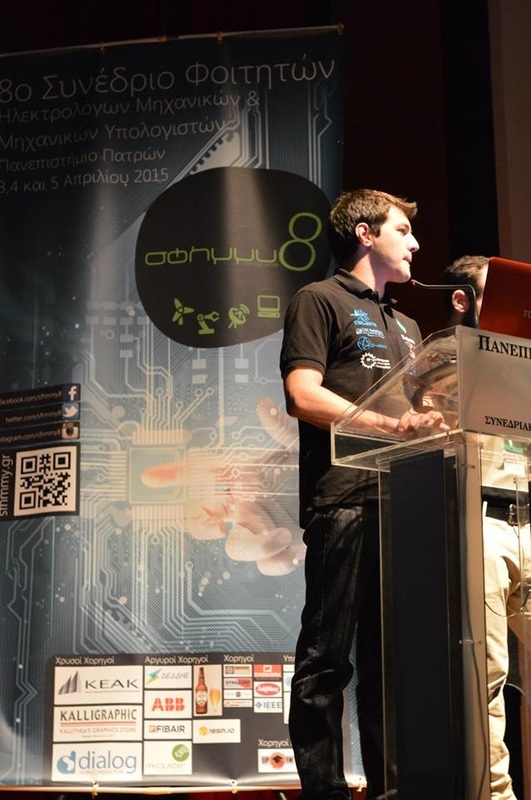 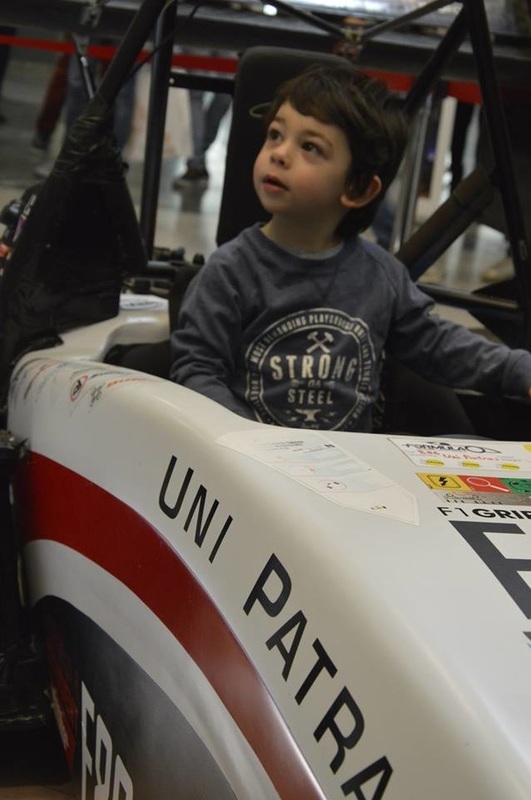 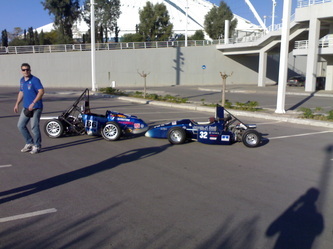 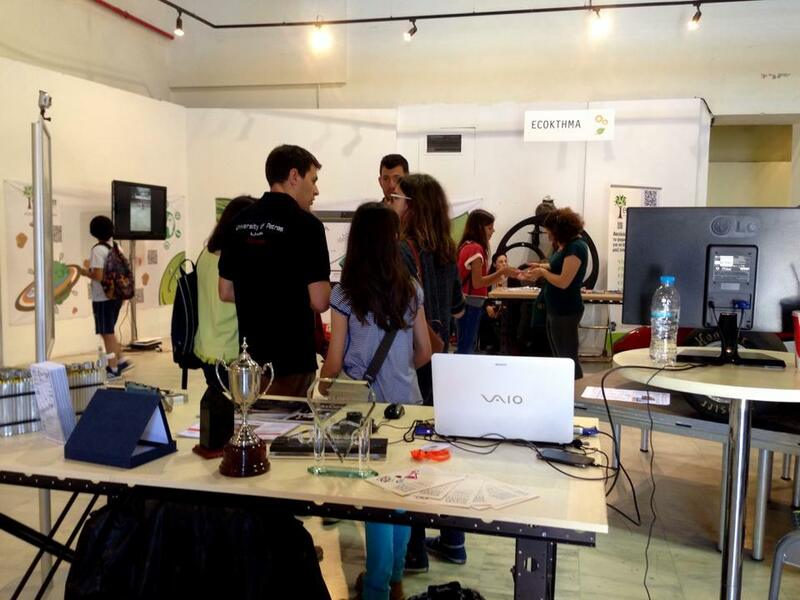 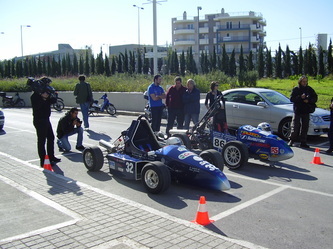 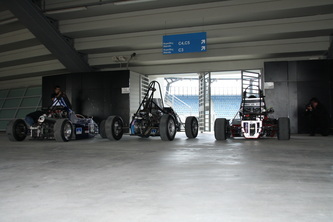 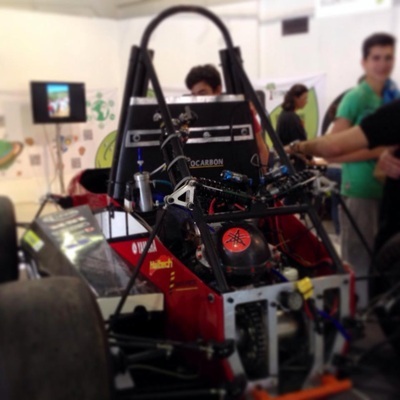 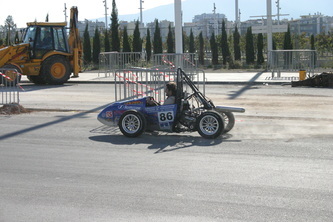 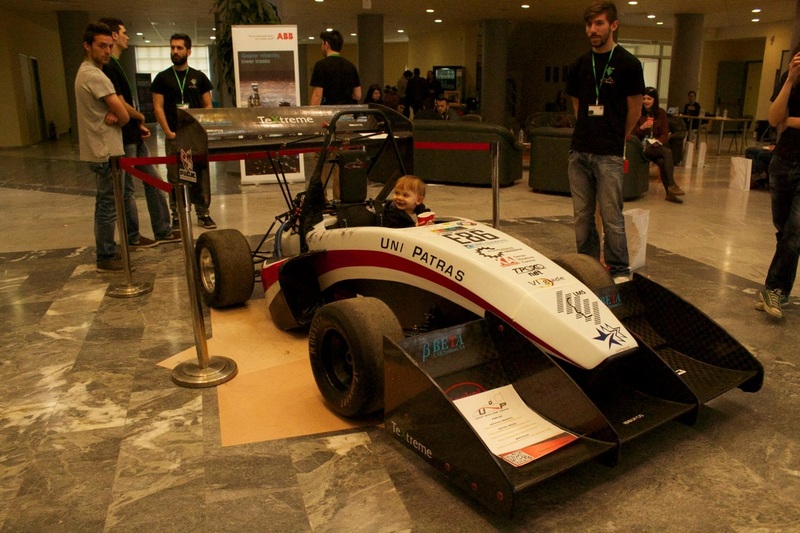 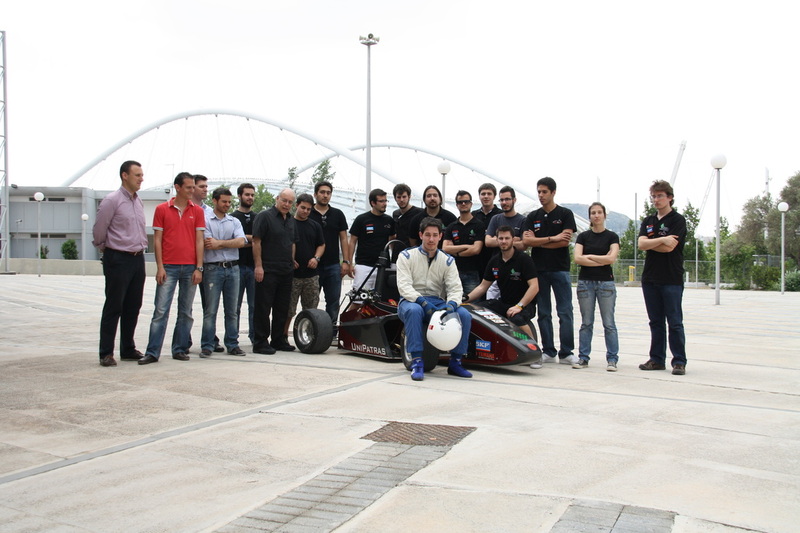 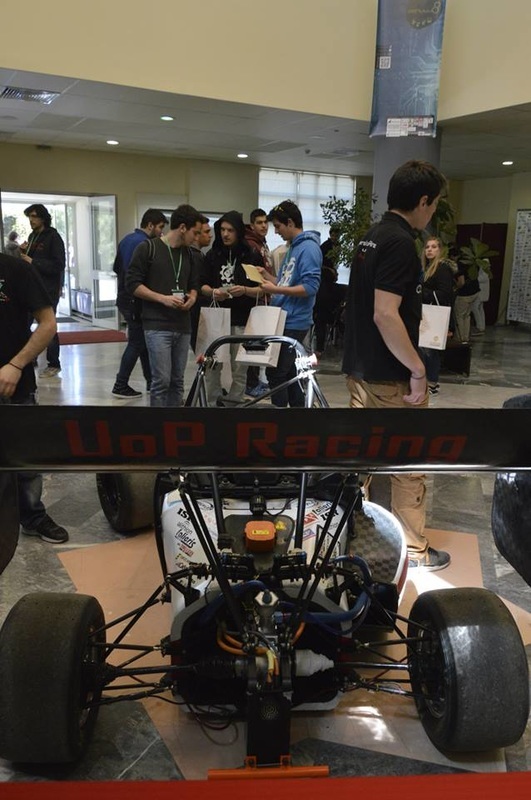 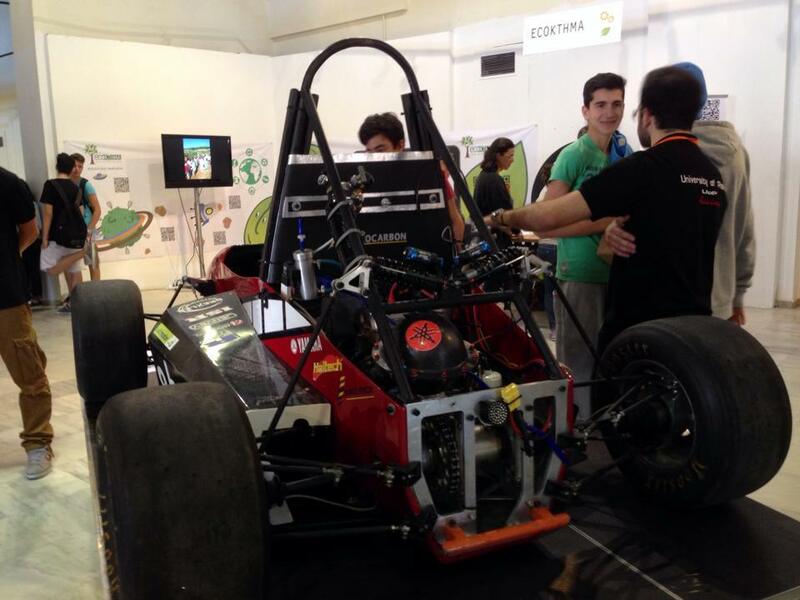 UoP Racing Team at 1st Athens Science Festival! 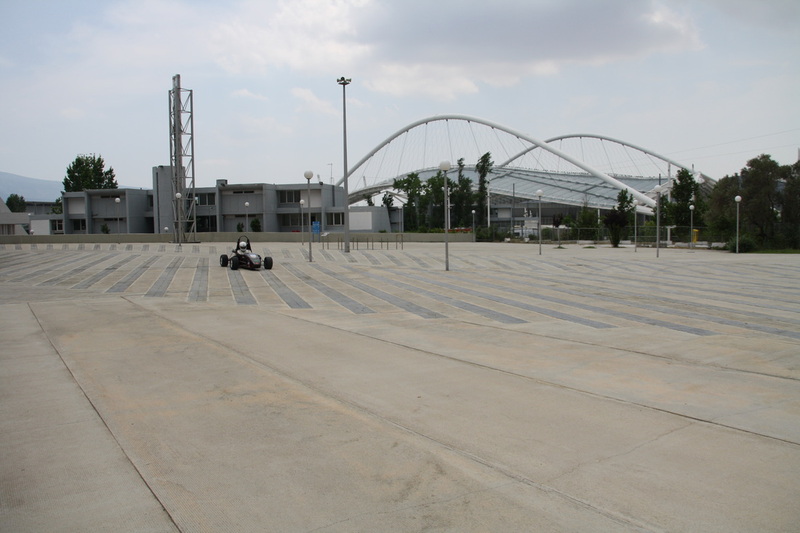 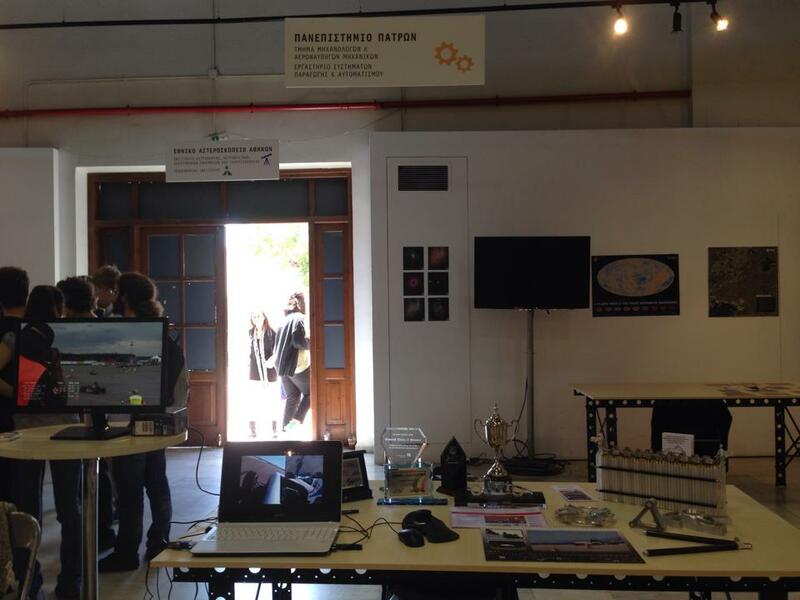 Open to the general public on the centre of Athens, at Technopolis, Gazi from April 30th to May 4th 2014! 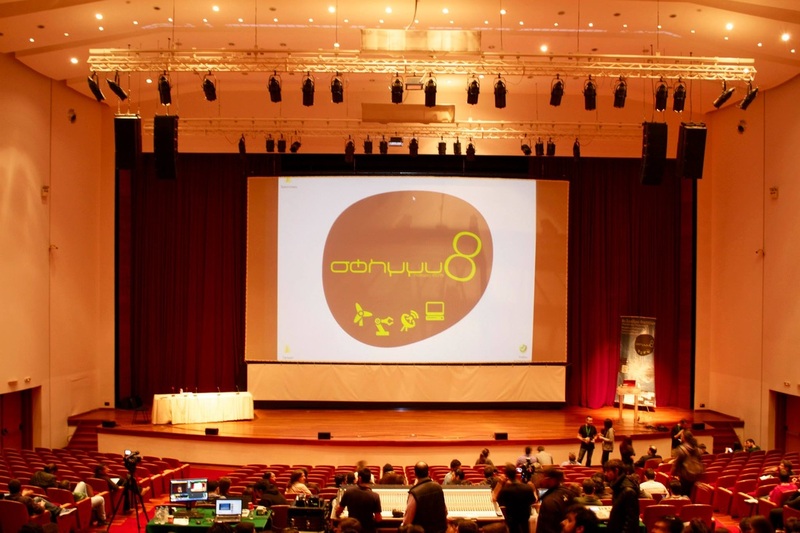 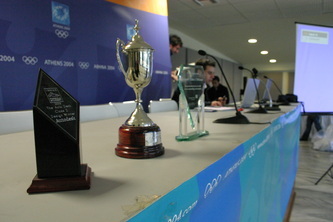 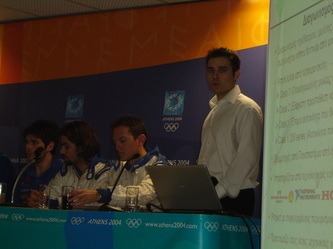 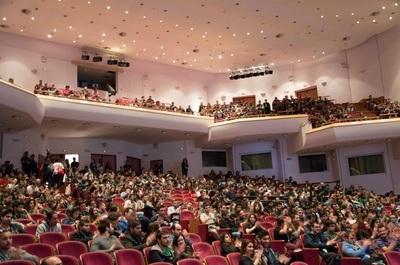 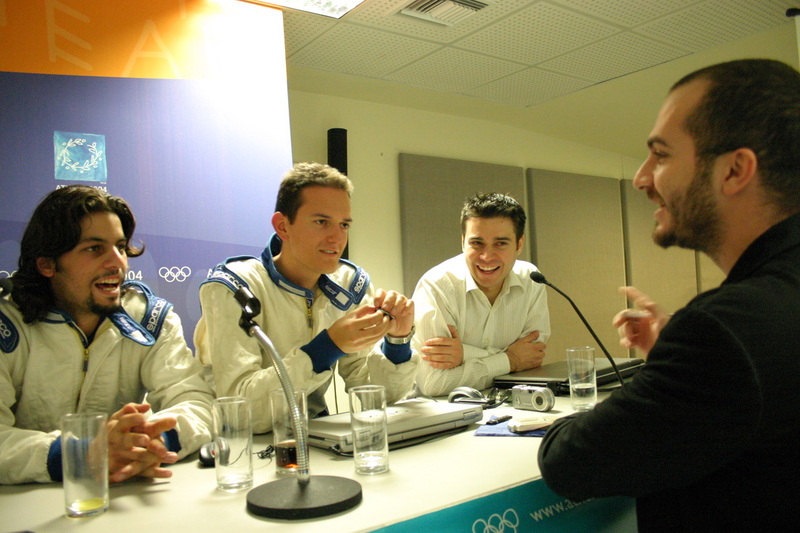 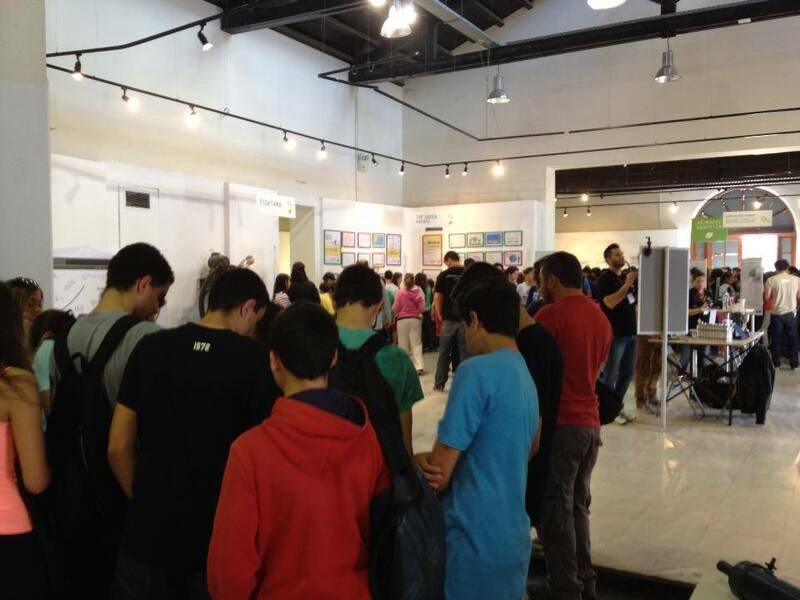 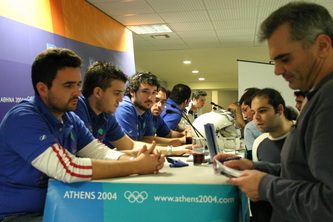 Athens Science Festival is organized by the educational organization “Science Communication – SciCo” and the British Council, in collaboration with Onassis Scholars’ Association, the Ministry of Education, Panteion University, the National Observatory of Athens and many other educational and research institutes.